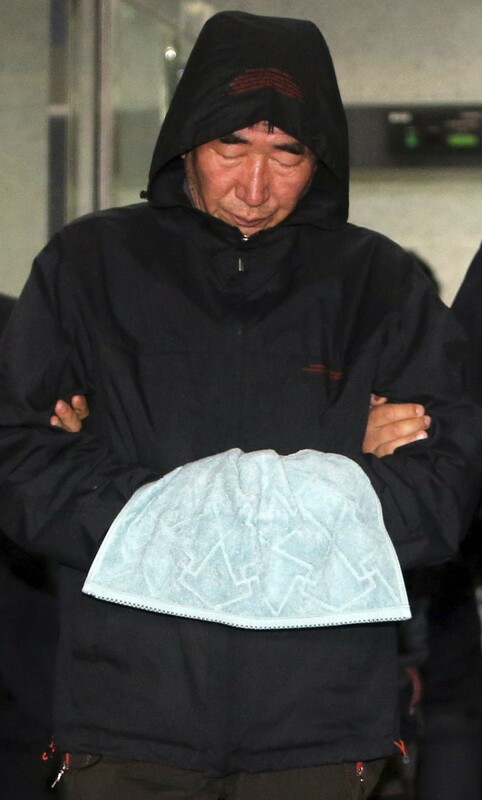 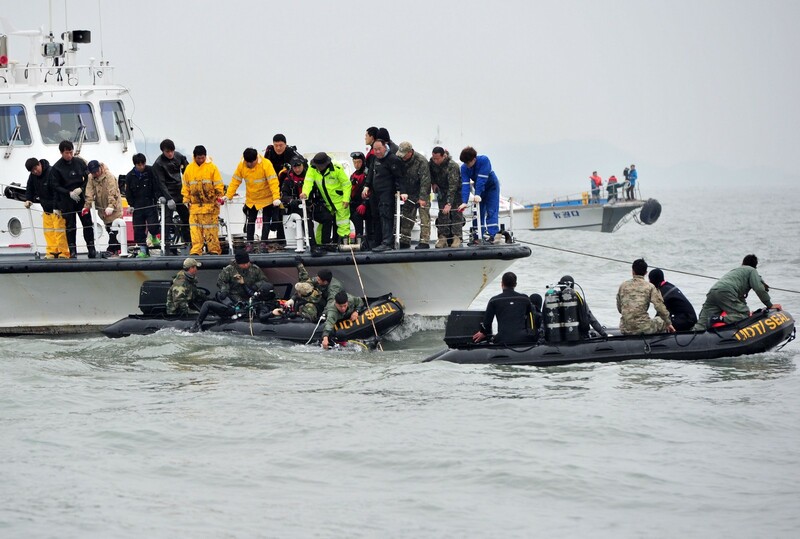 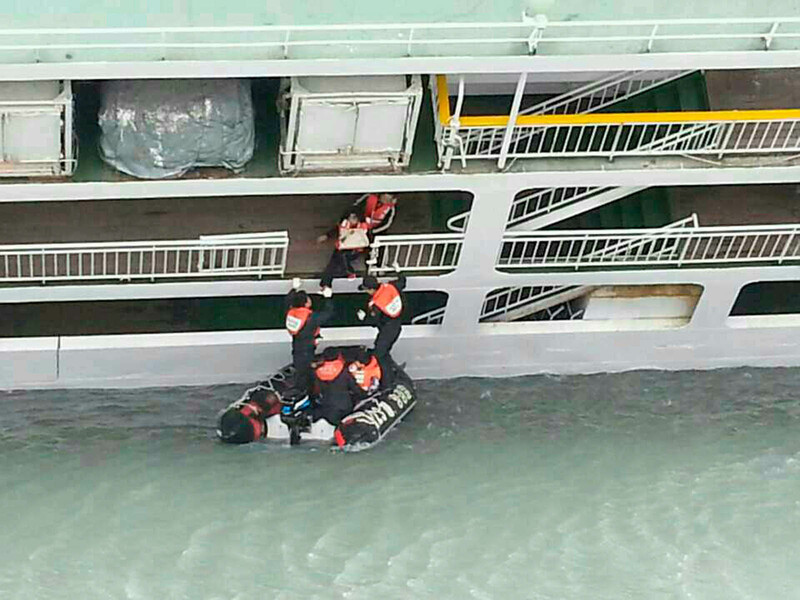 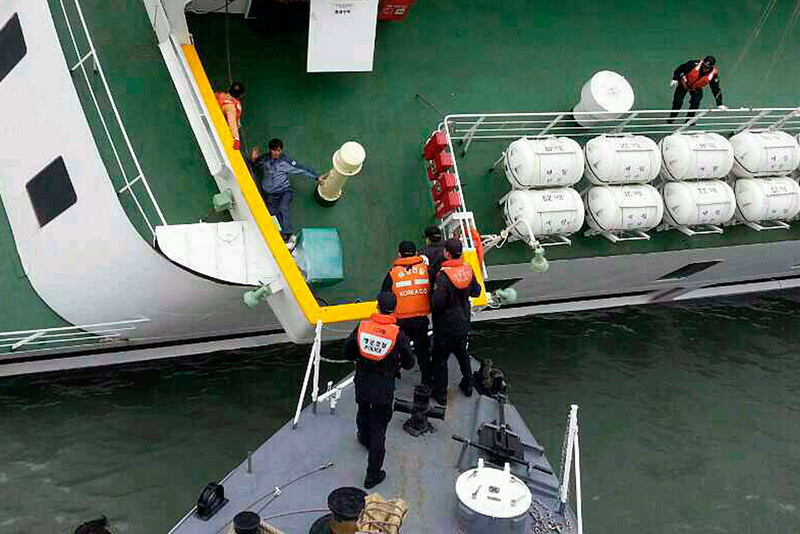 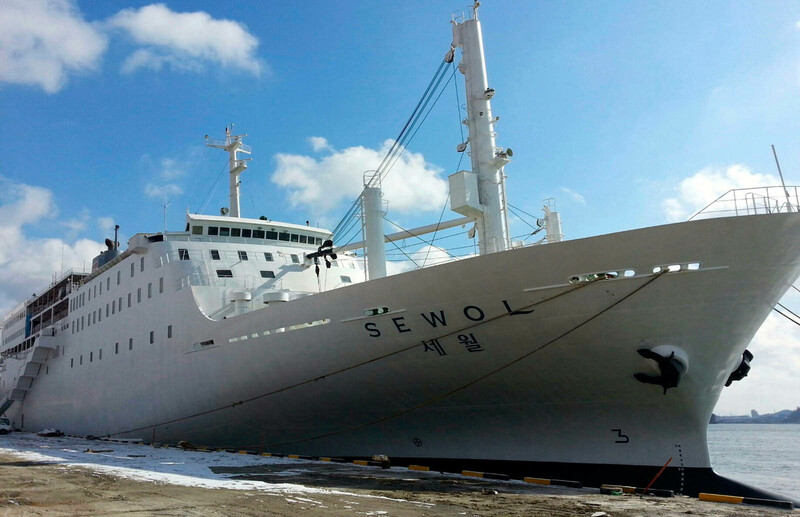 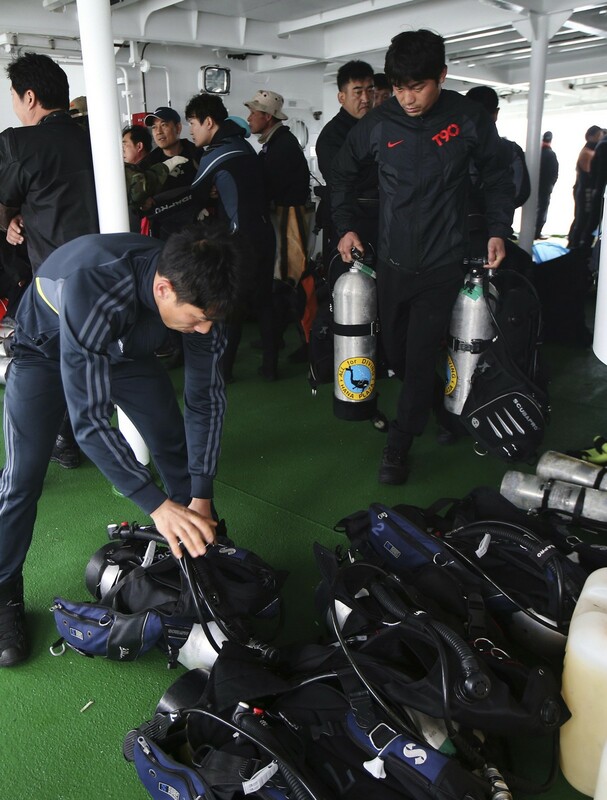 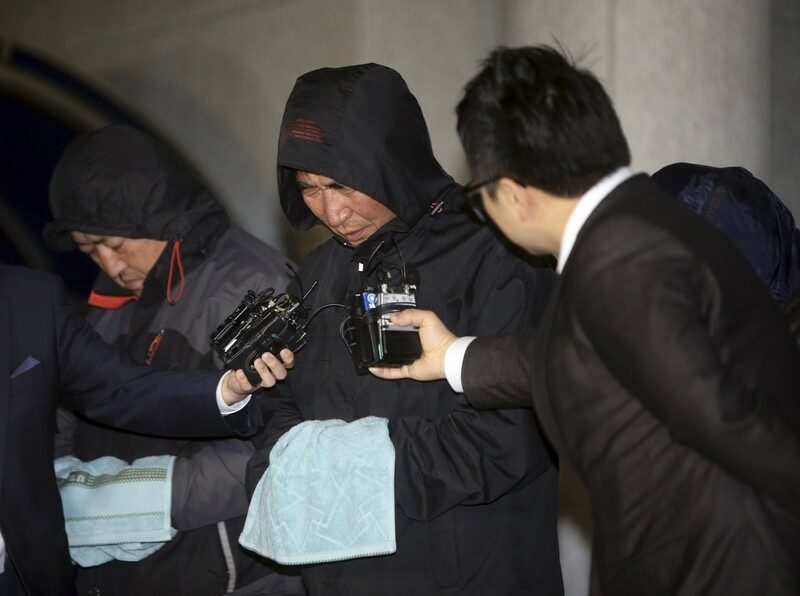 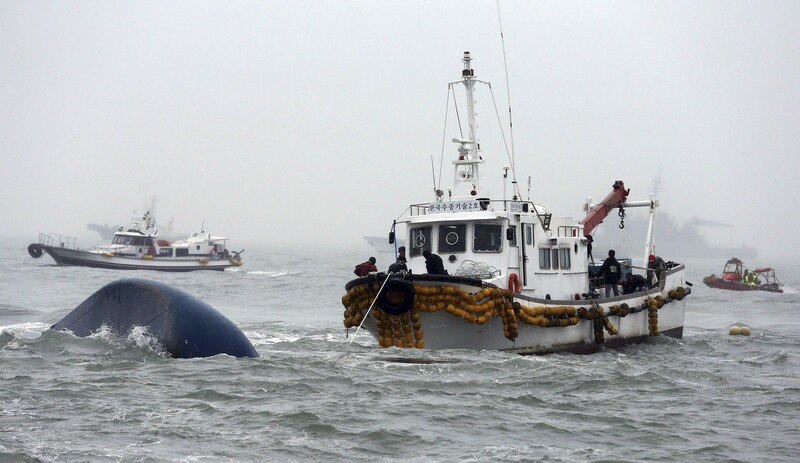 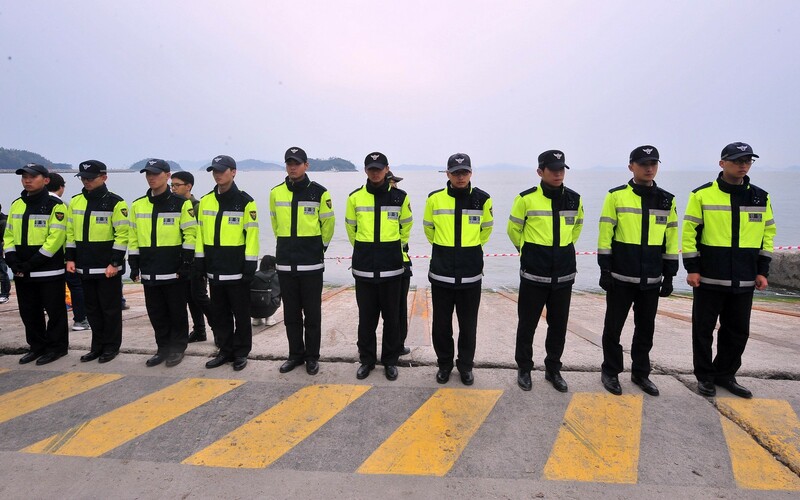 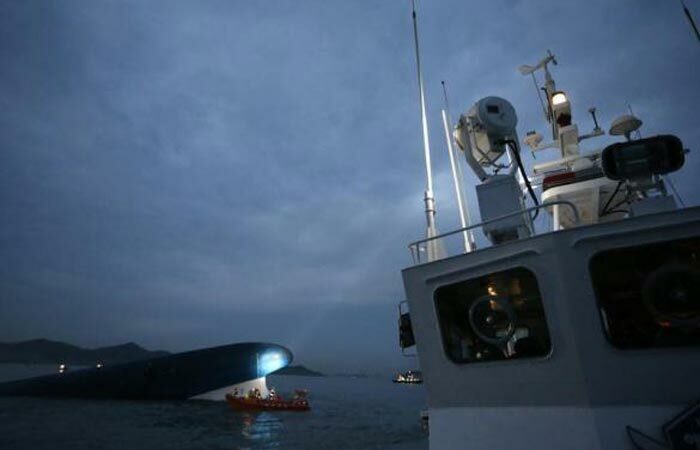 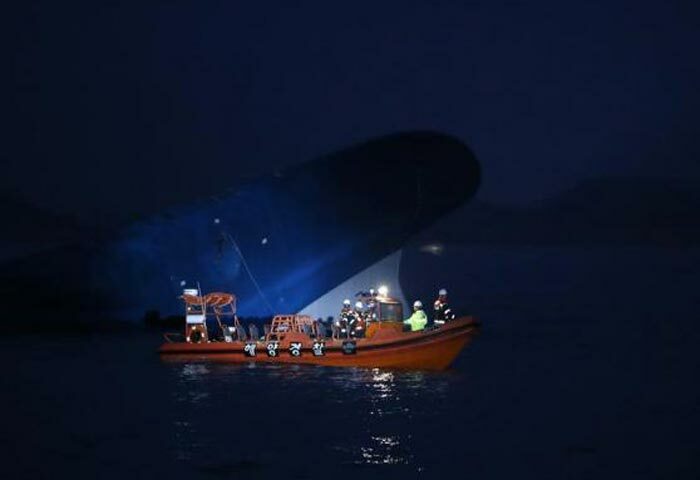 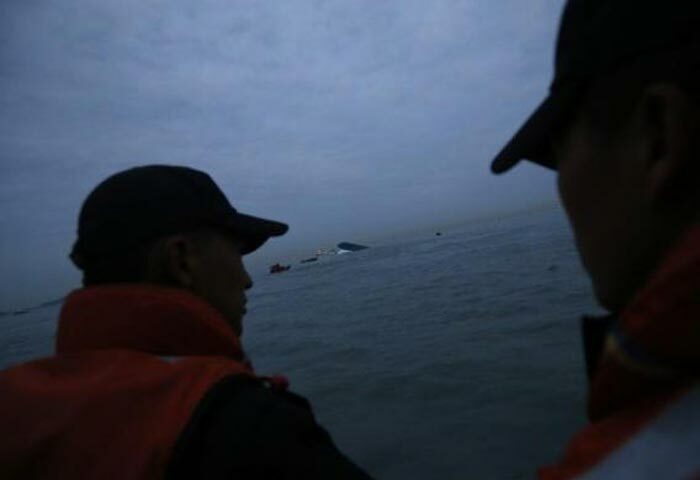 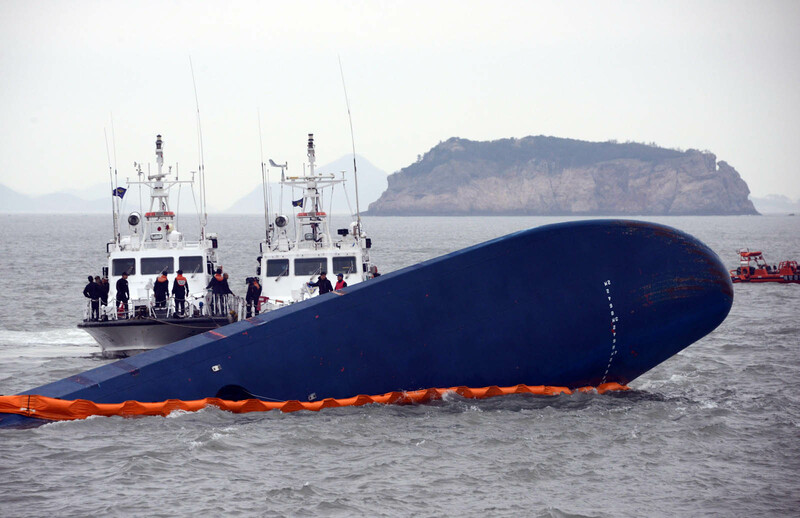 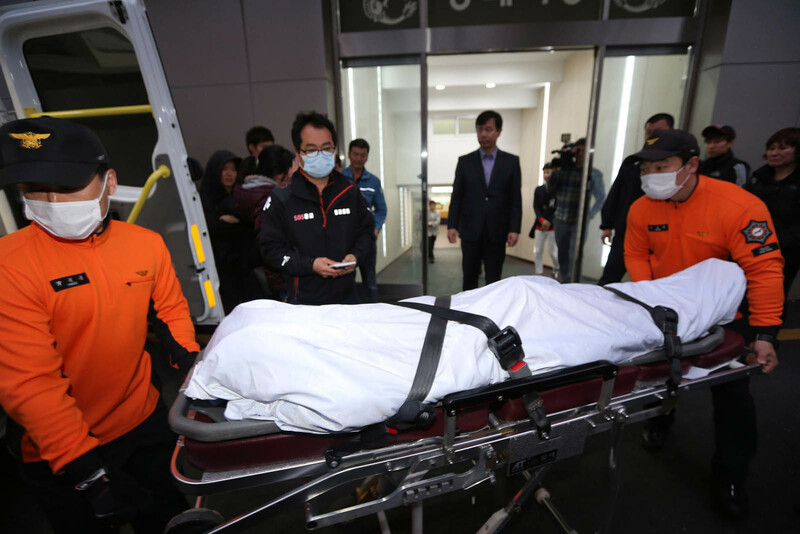 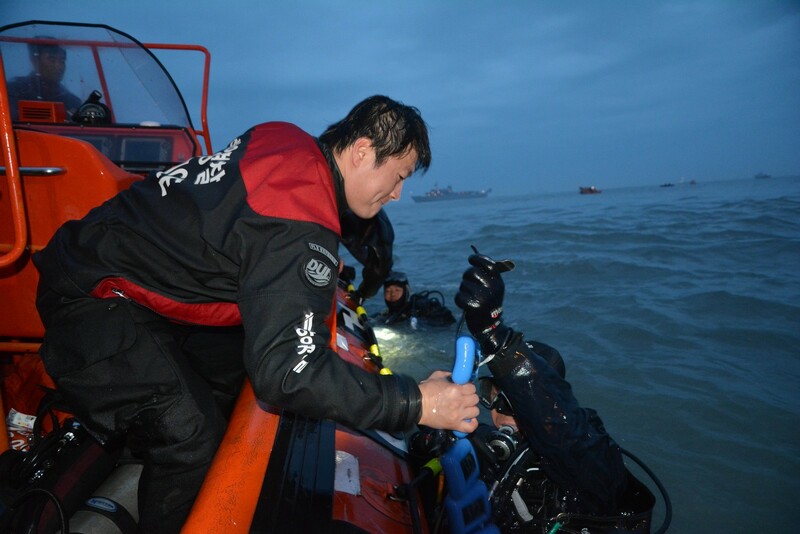 A joint investigation team of prosecutors and police on Friday raided the office of Cheonghaejin Marine Co., the owner and operator of the Sewol ferry that sank Wednesday. 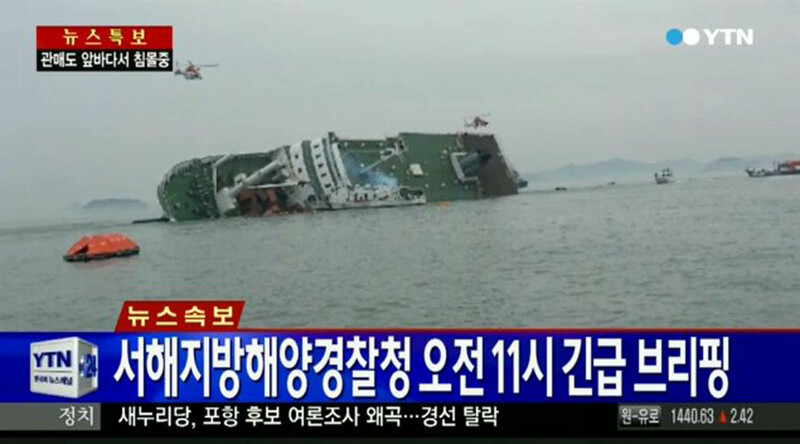 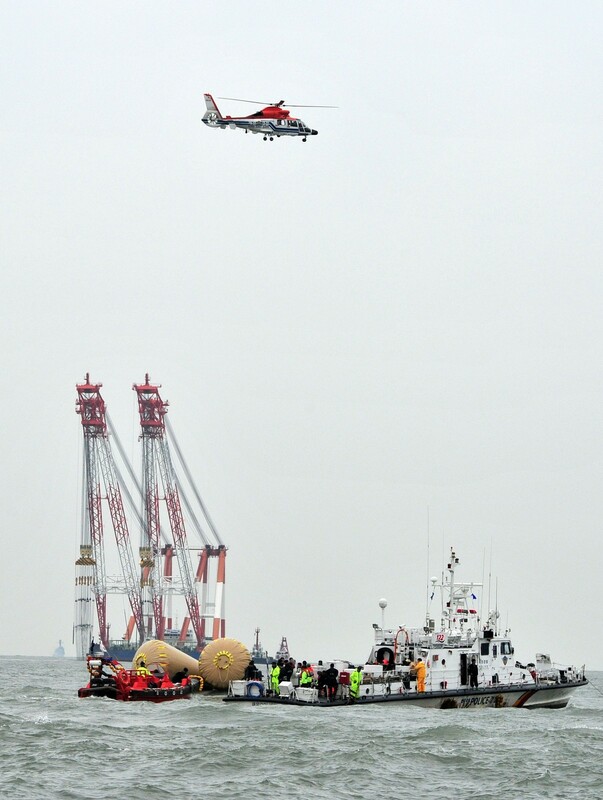 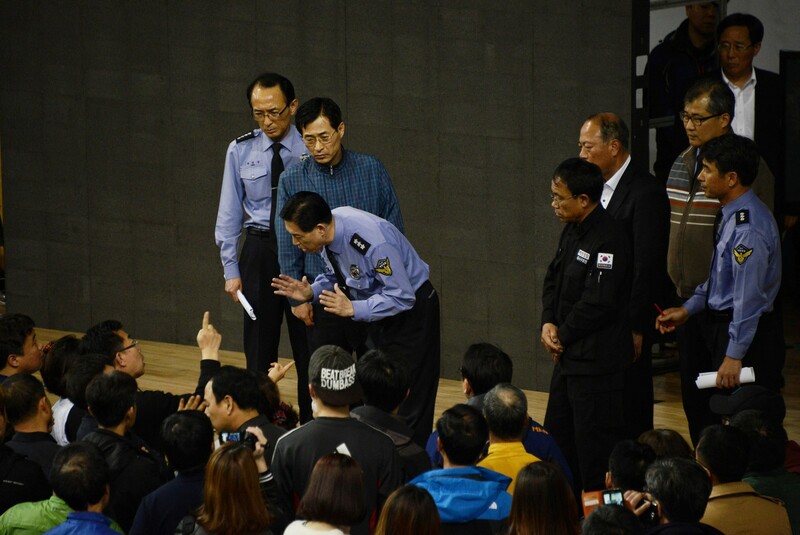 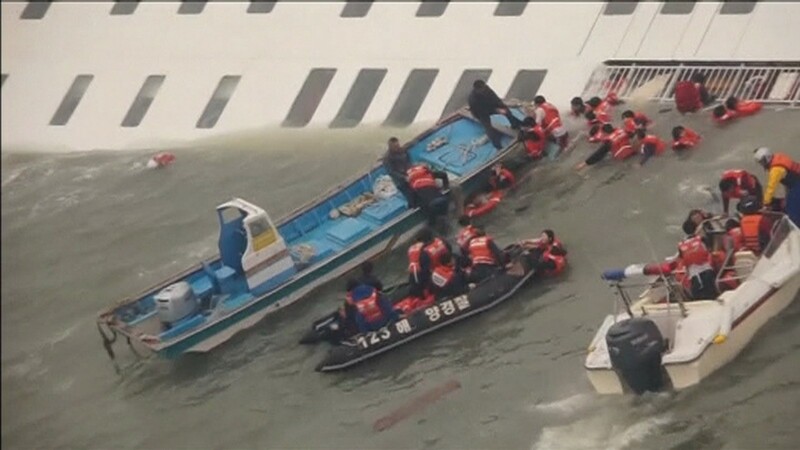 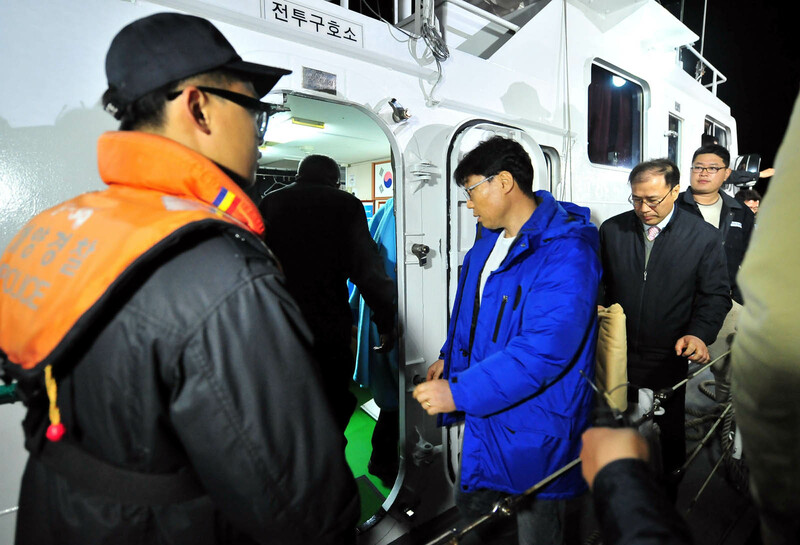 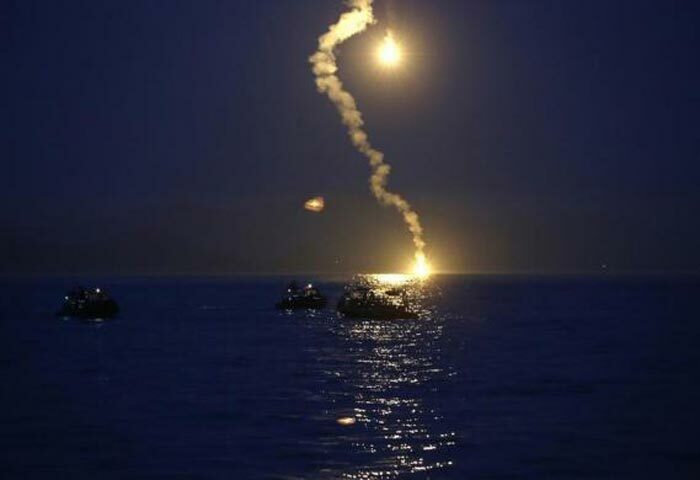 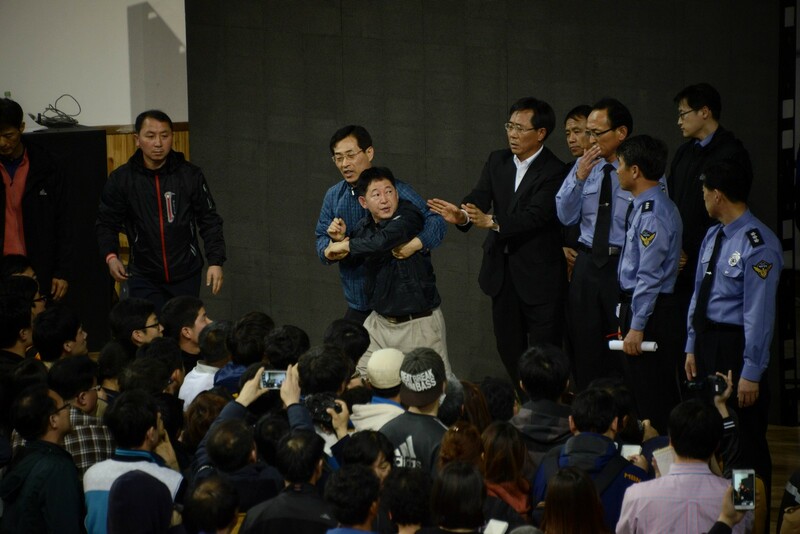 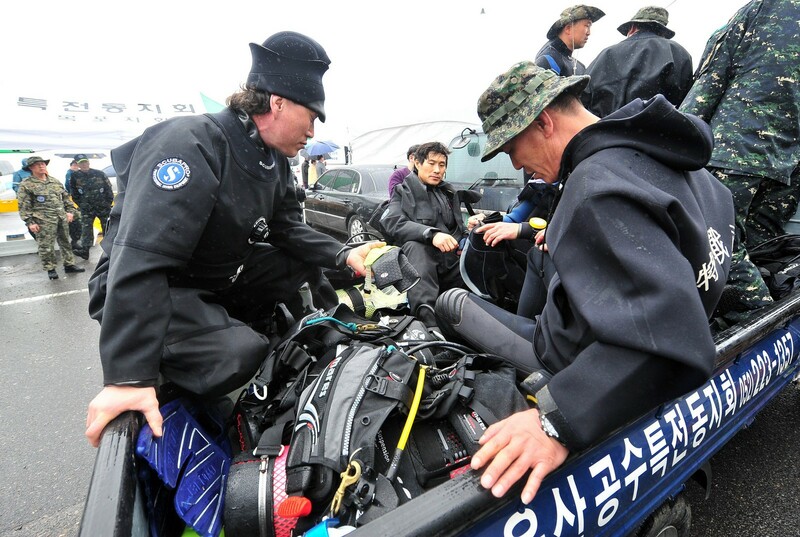 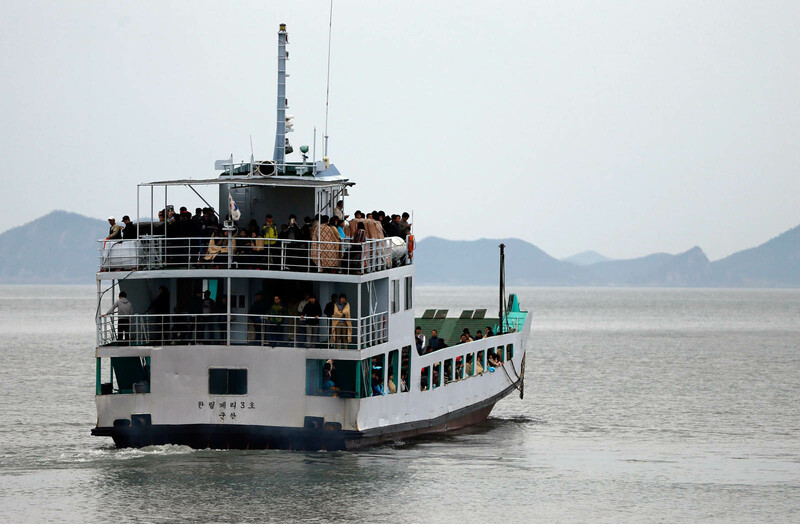 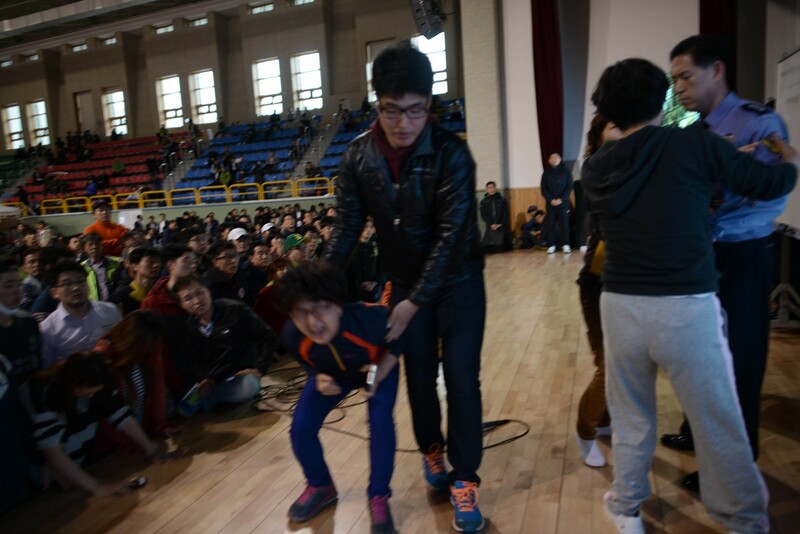 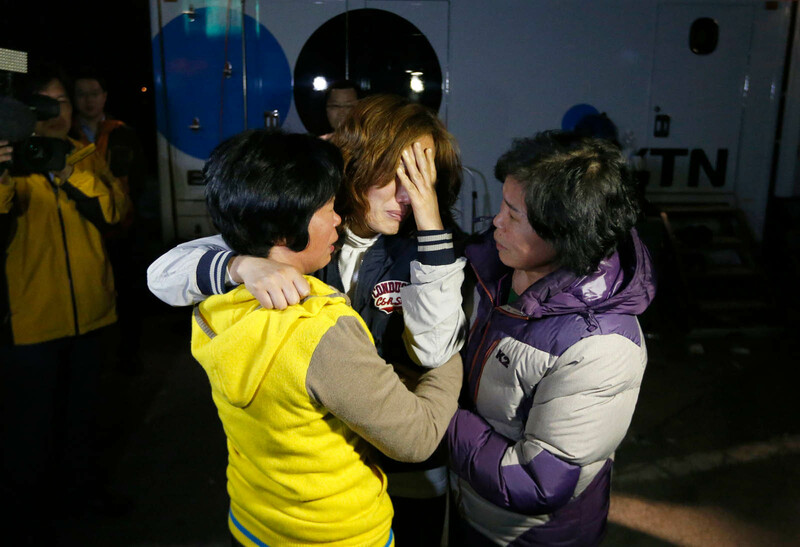 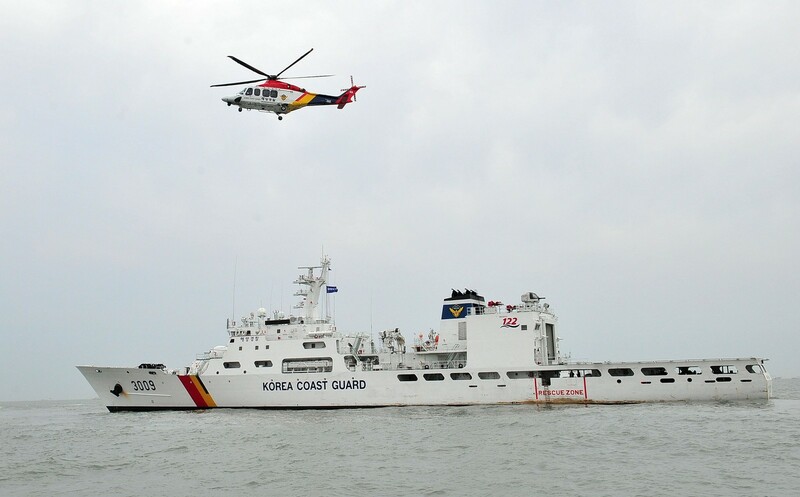 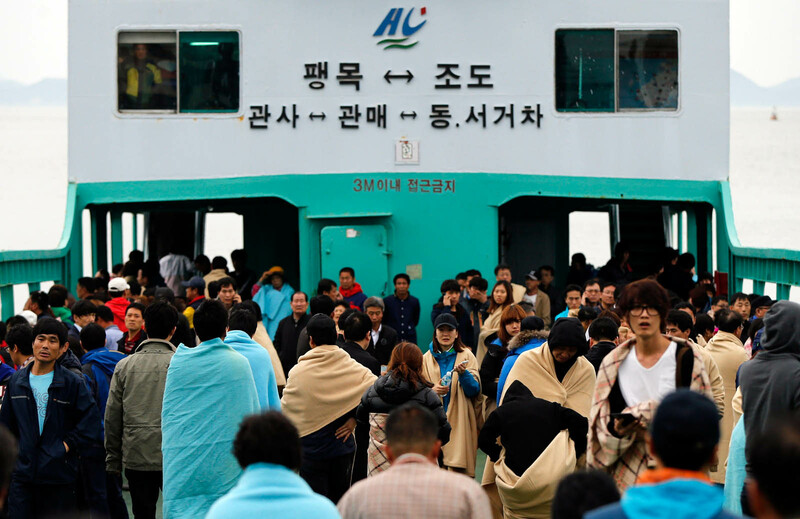 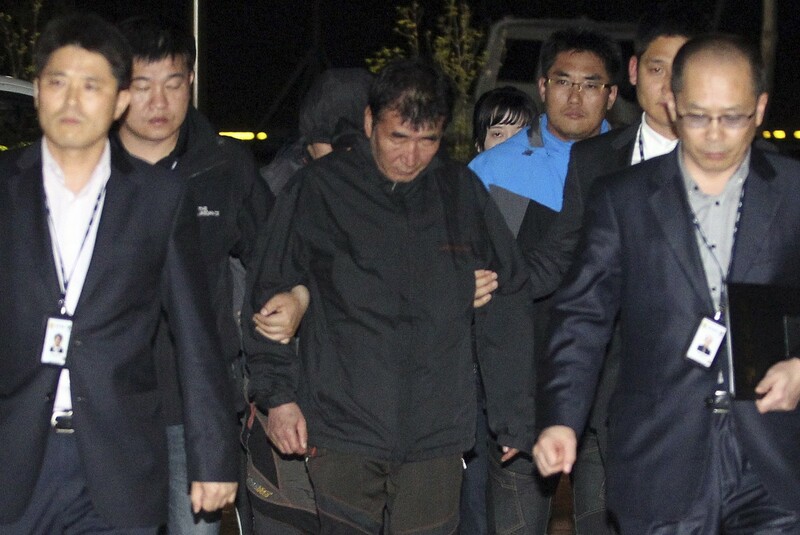 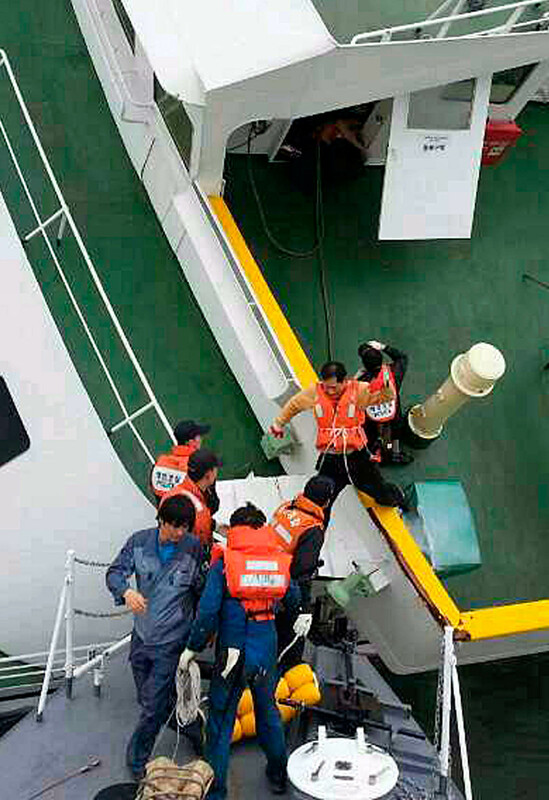 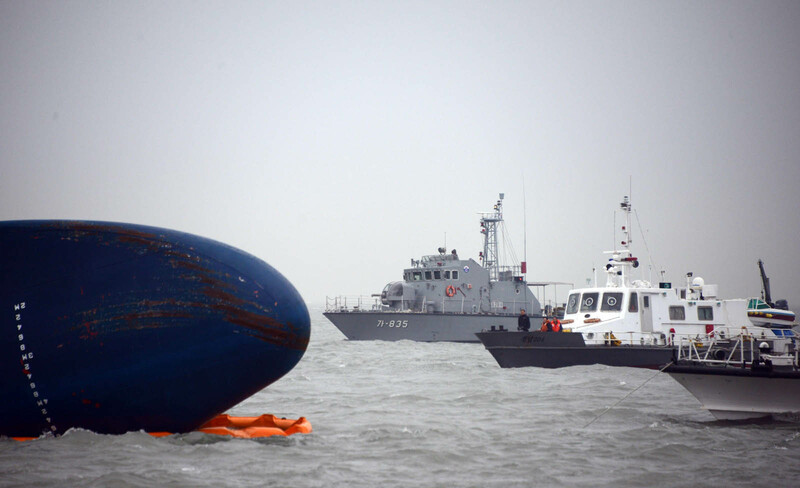 Computer files and documents related to the ferry were procured by some 10 officials at the office in Incheon. 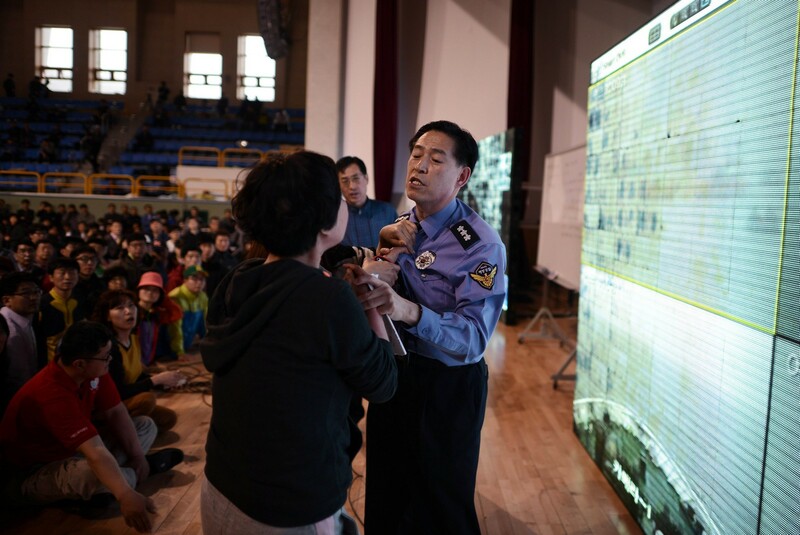 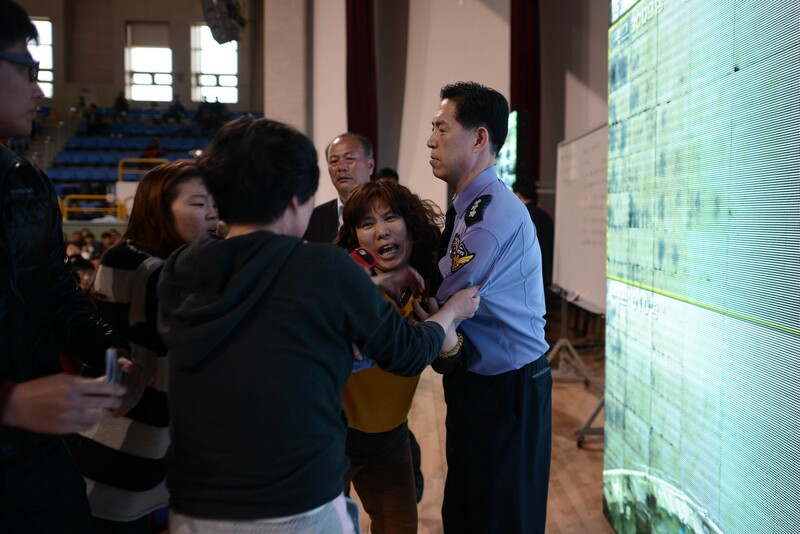 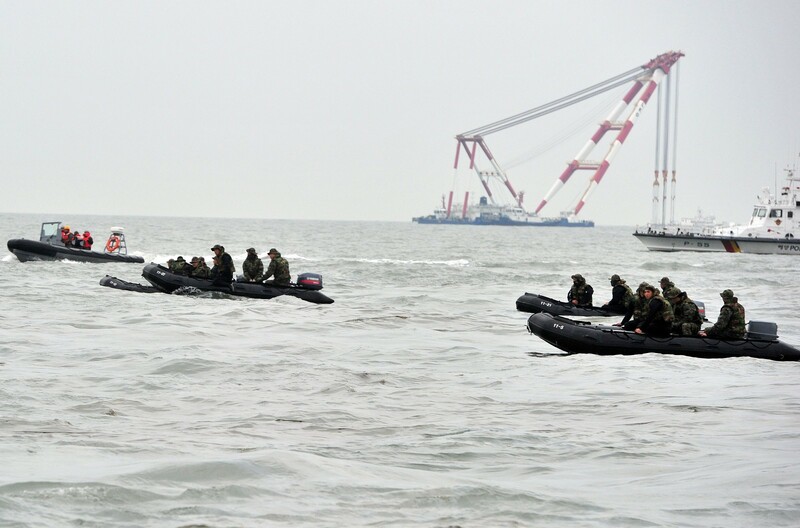 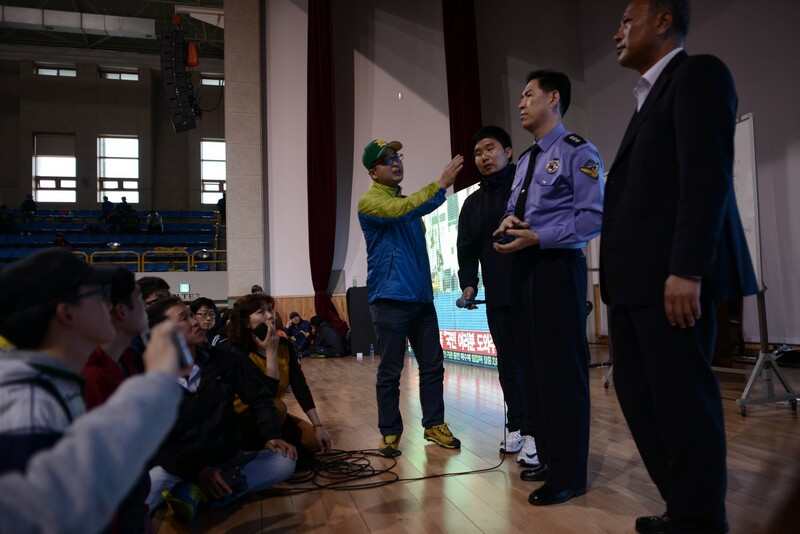 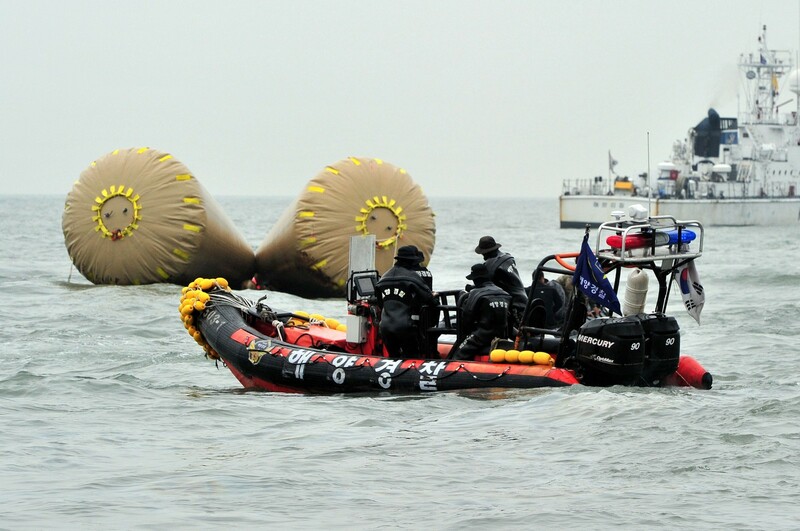 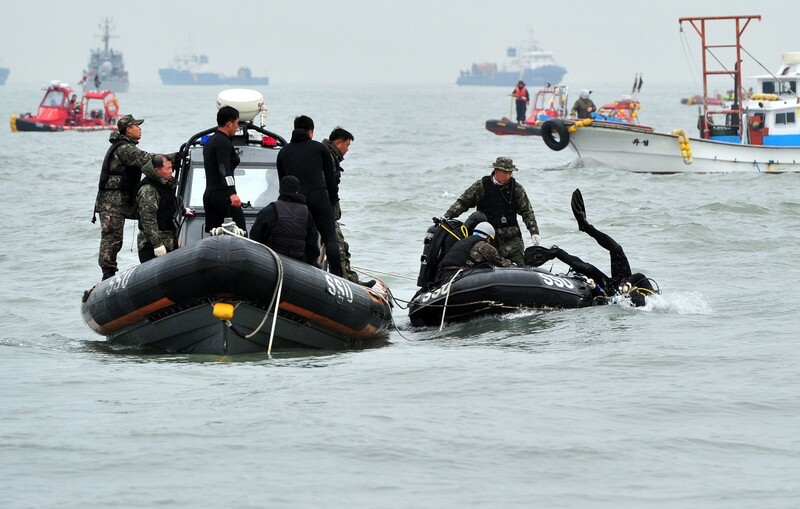 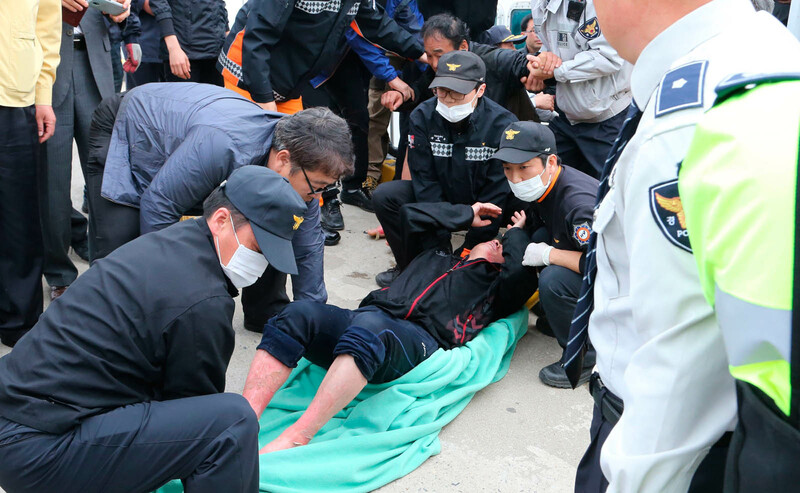 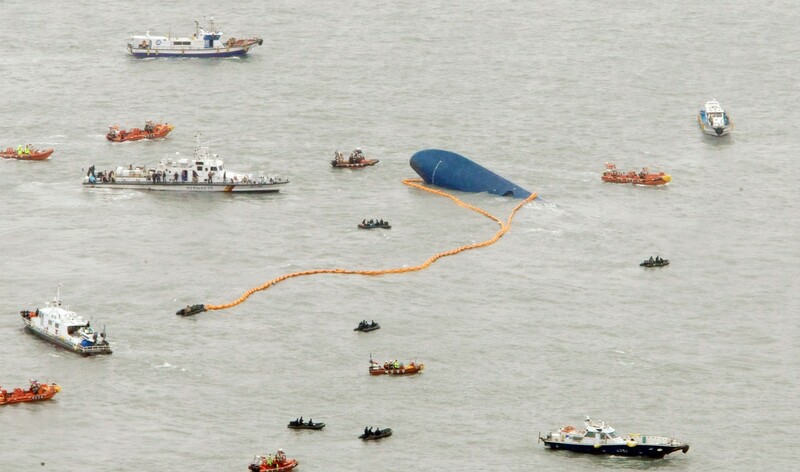 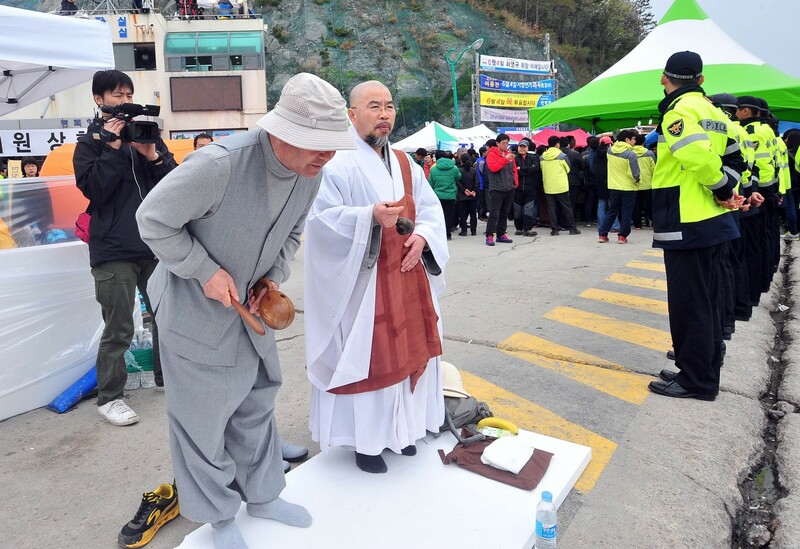 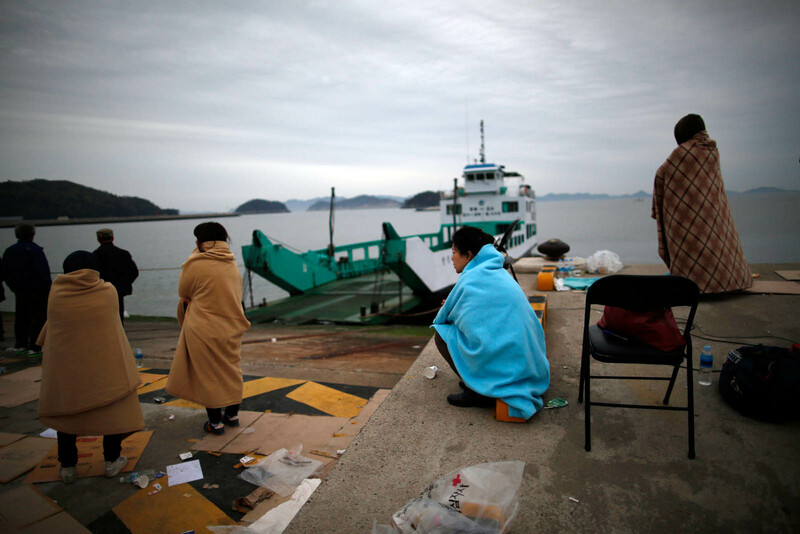 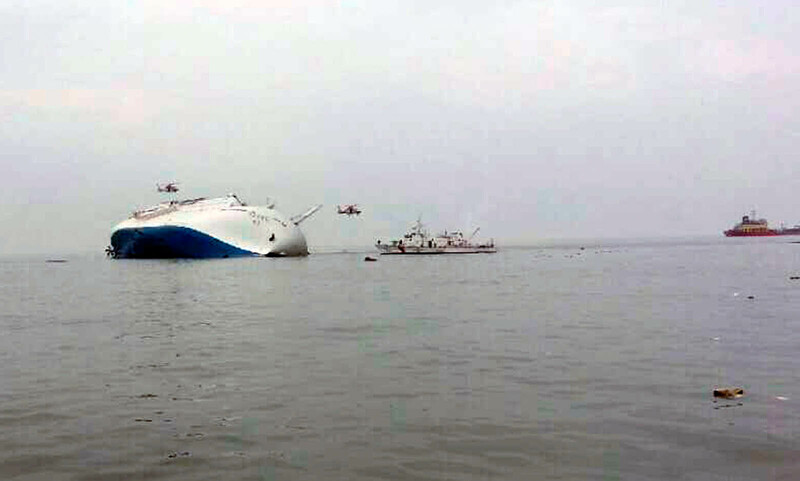 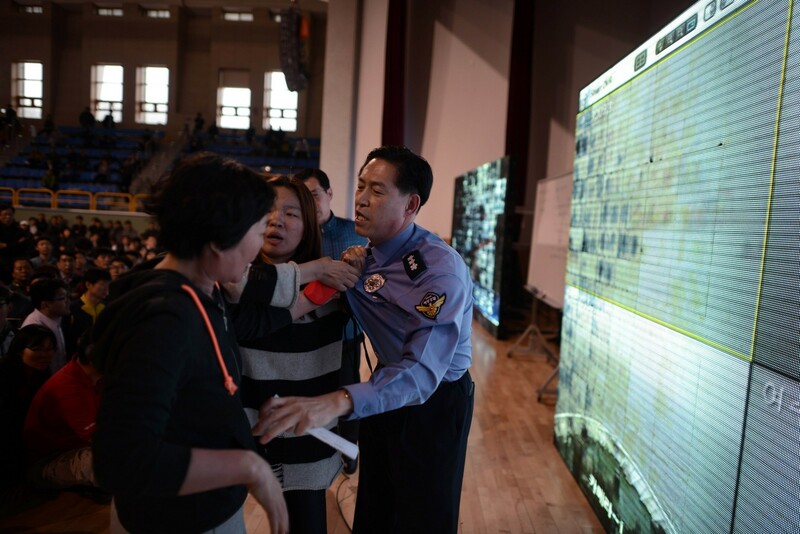 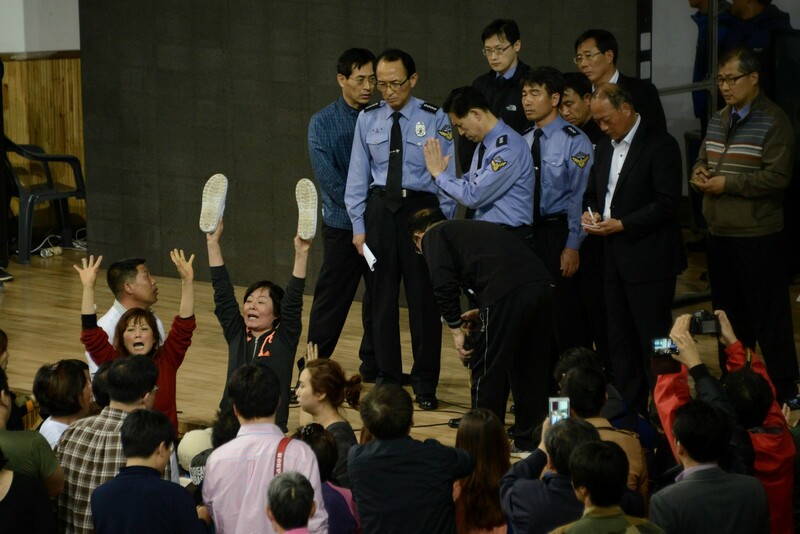 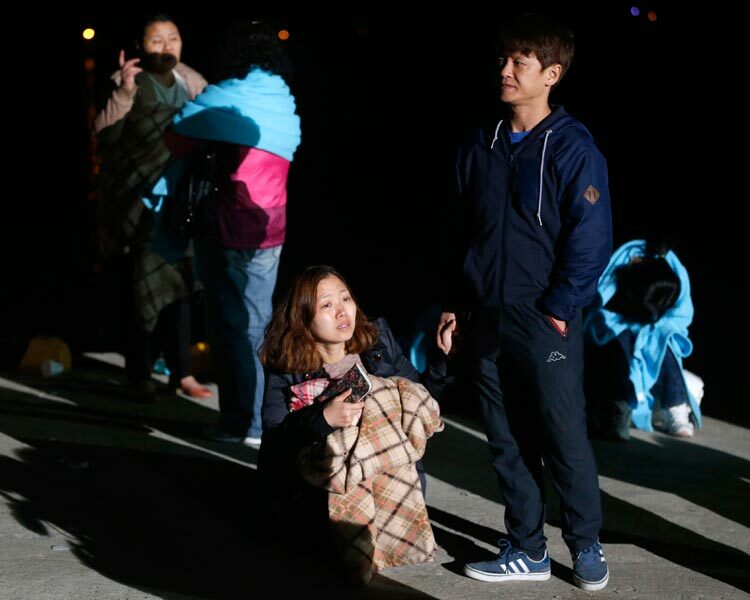 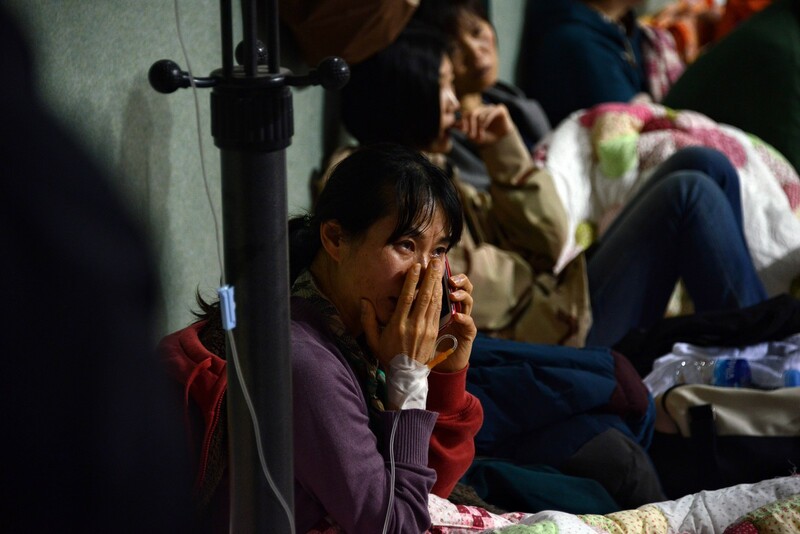 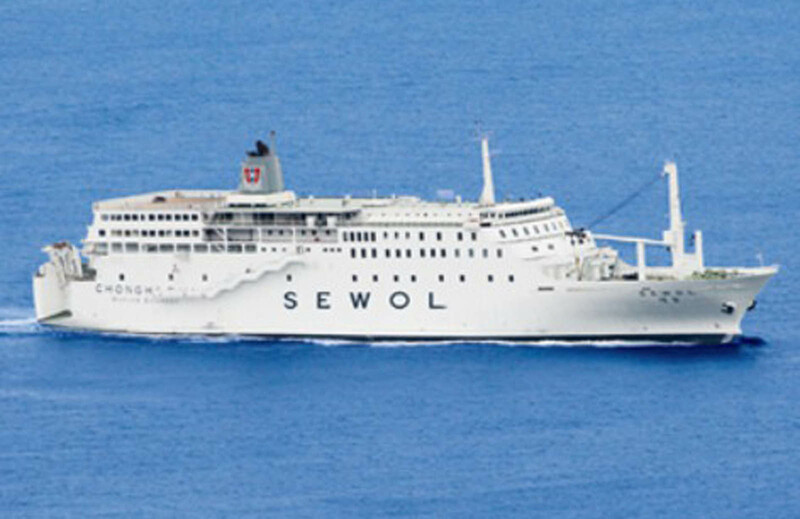 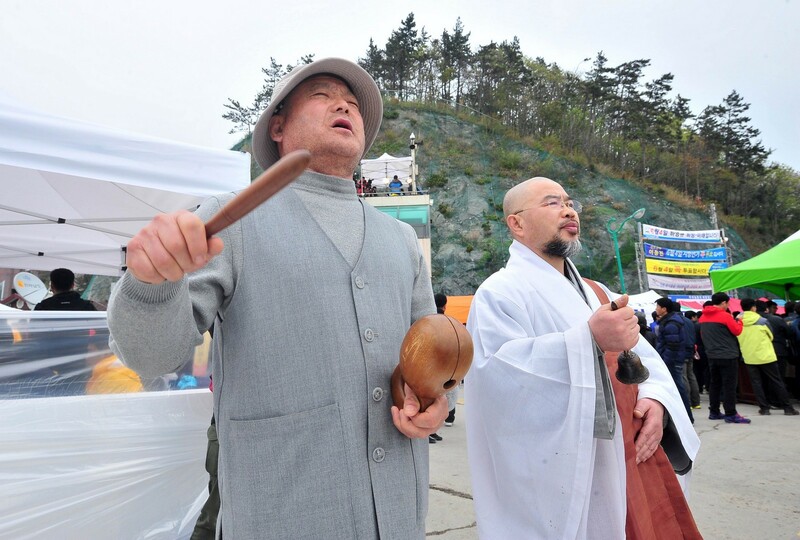 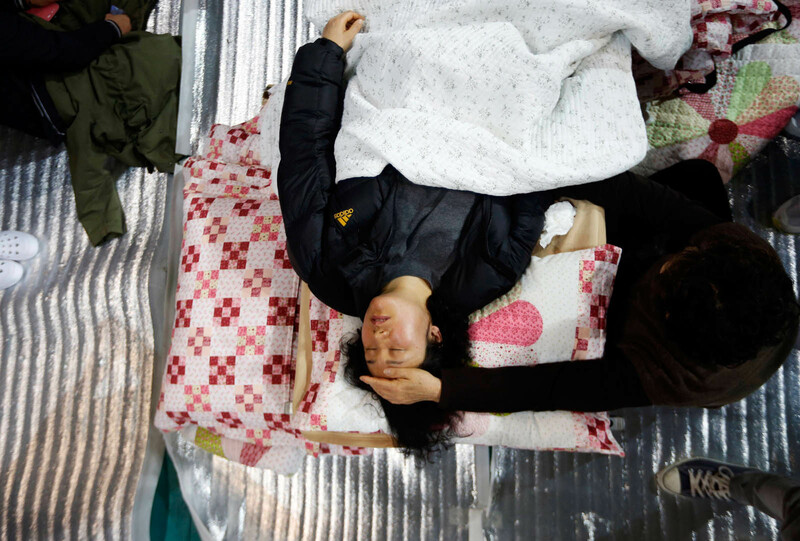 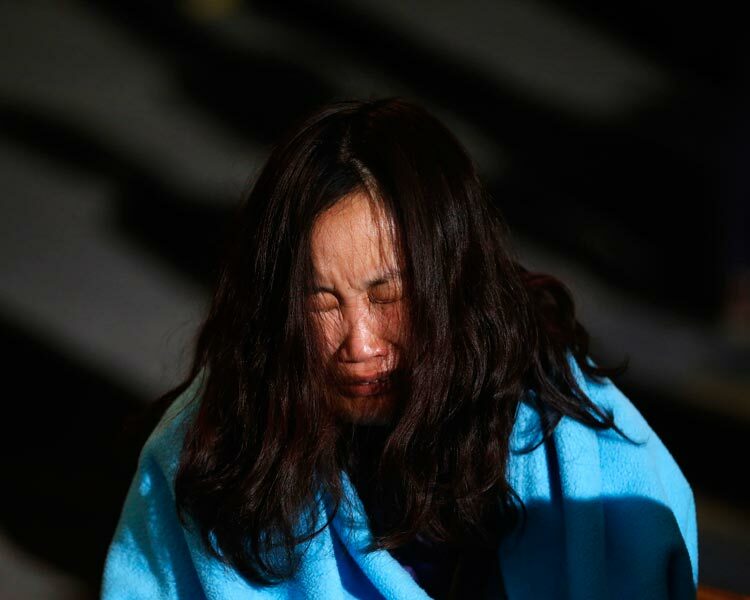 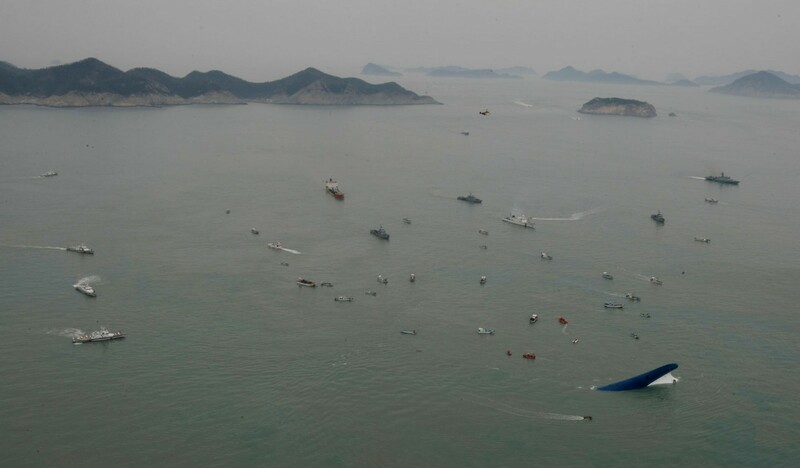 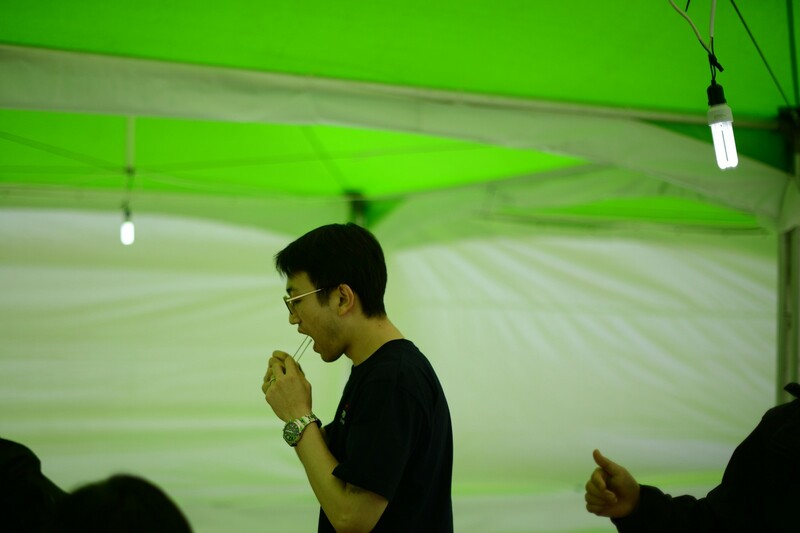 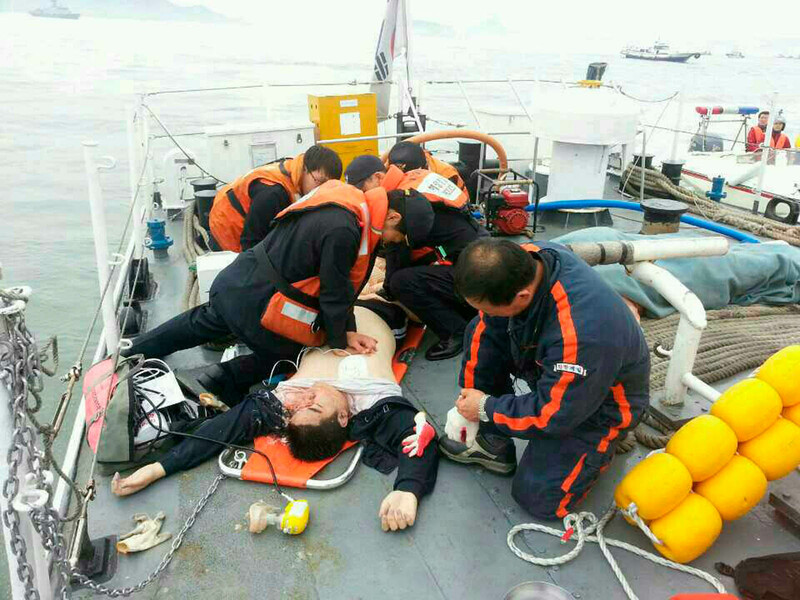 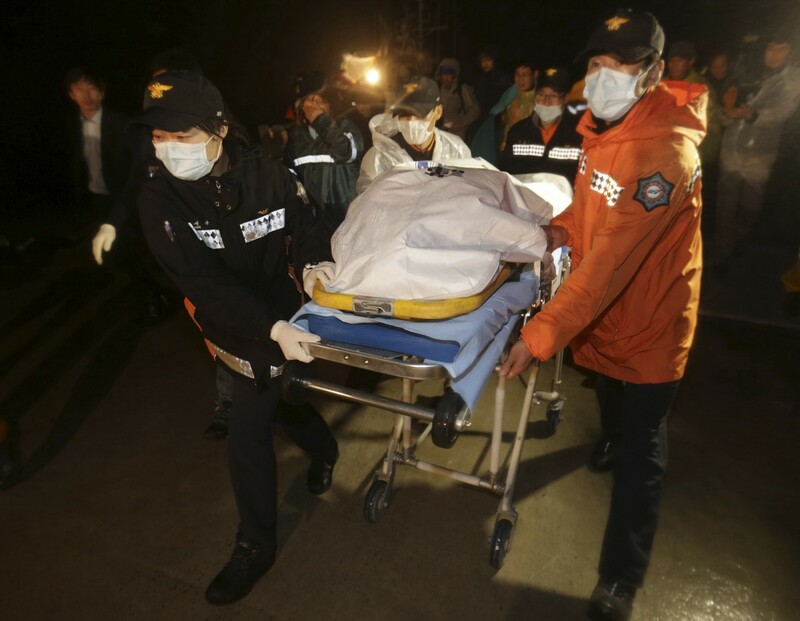 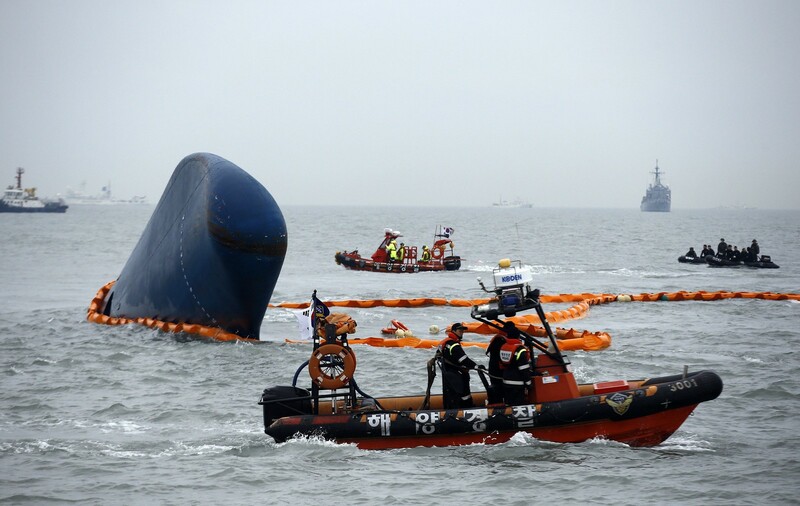 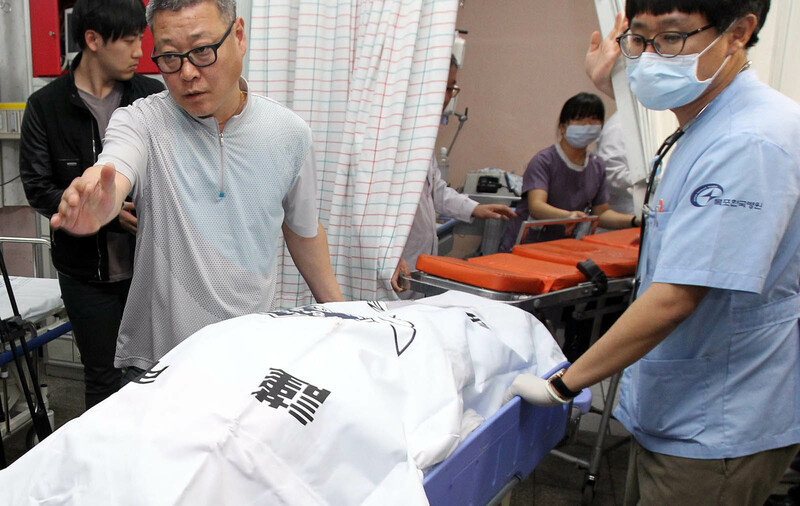 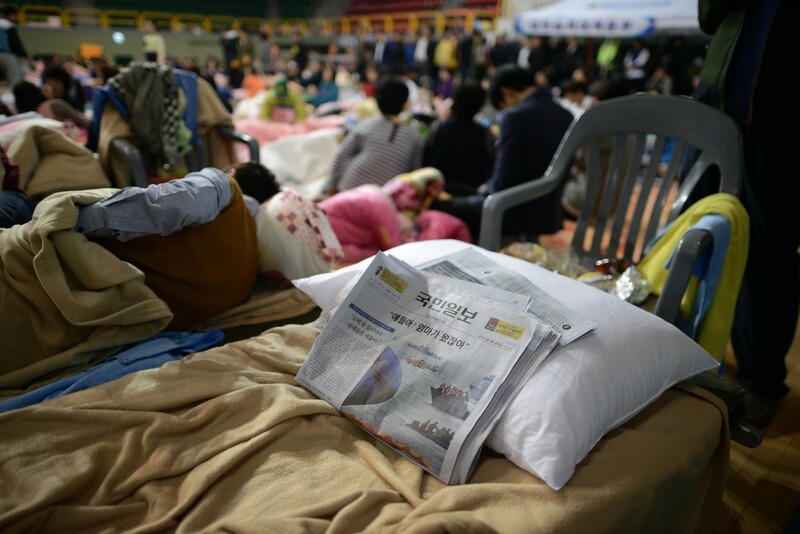 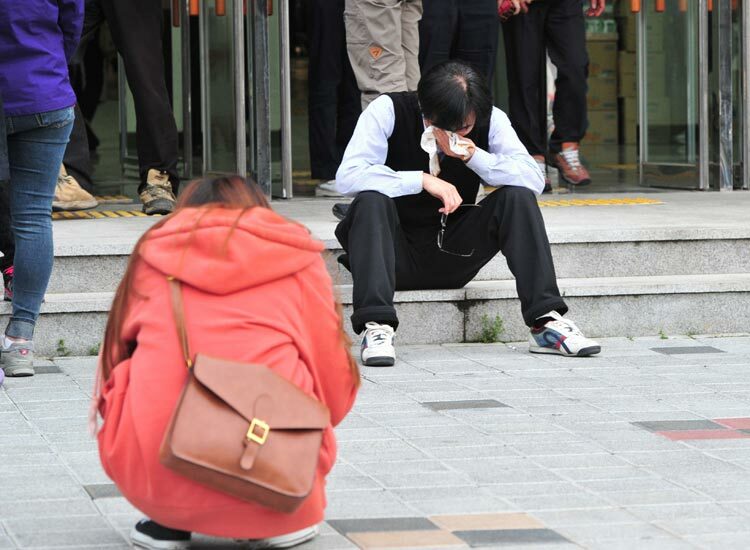 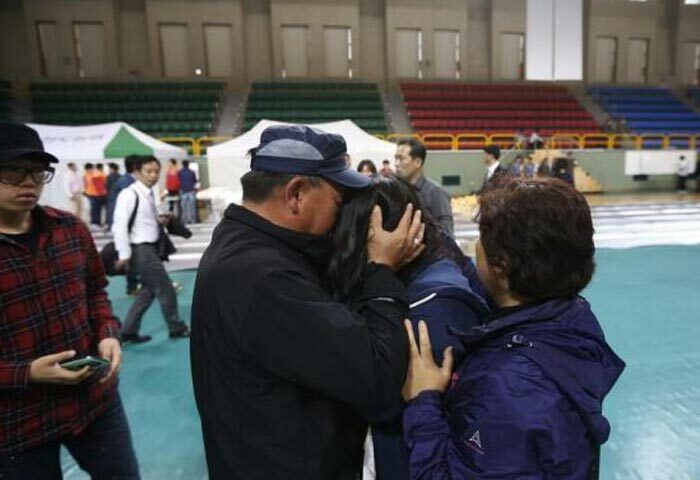 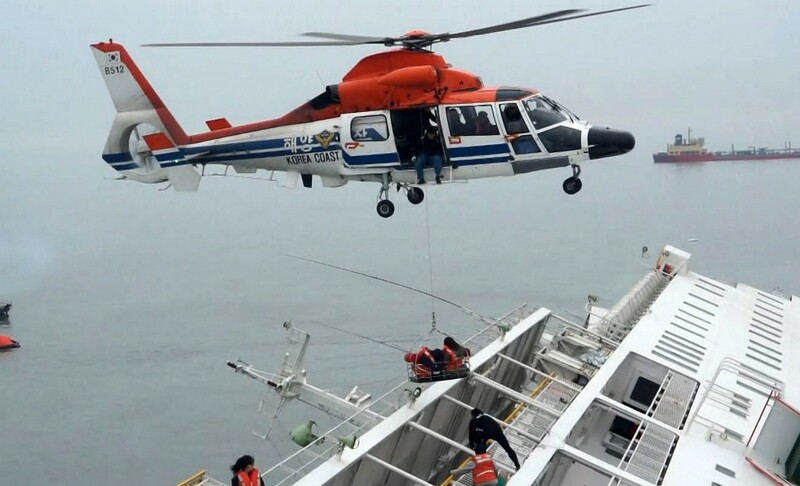 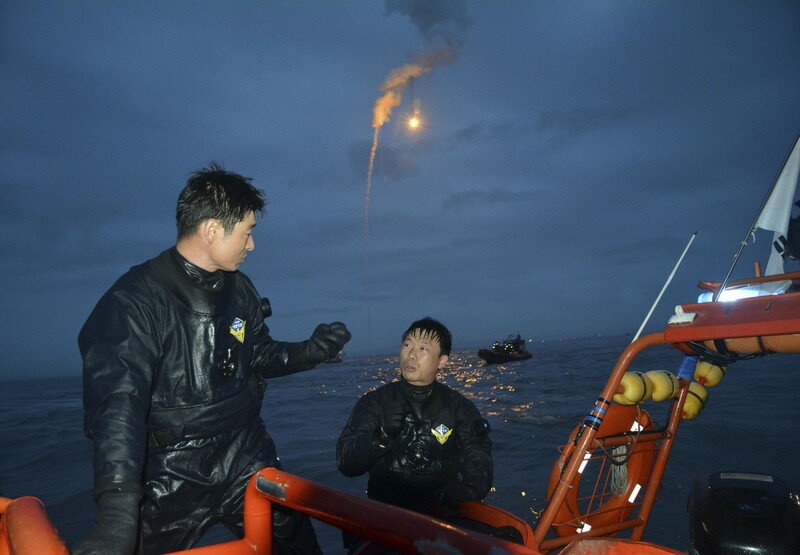 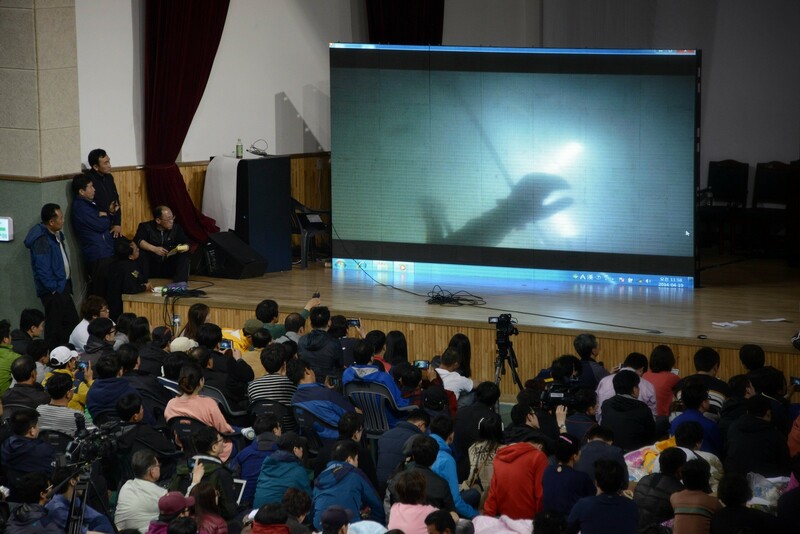 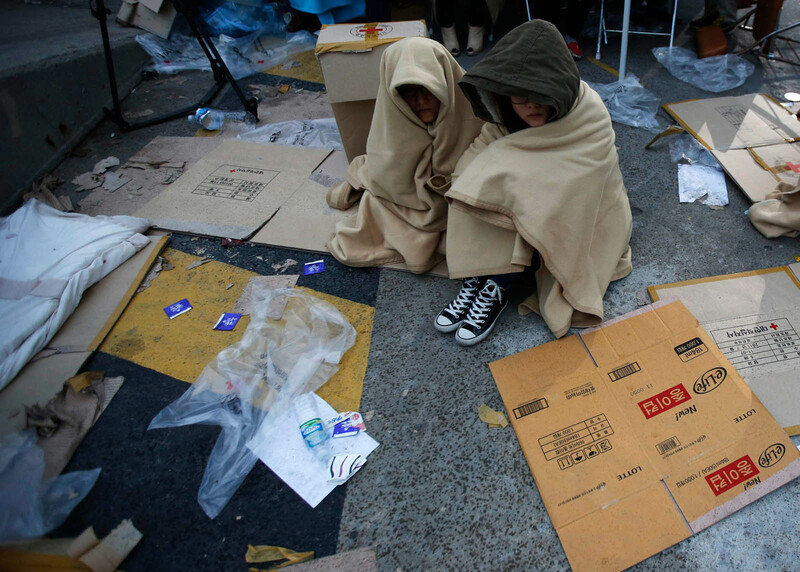 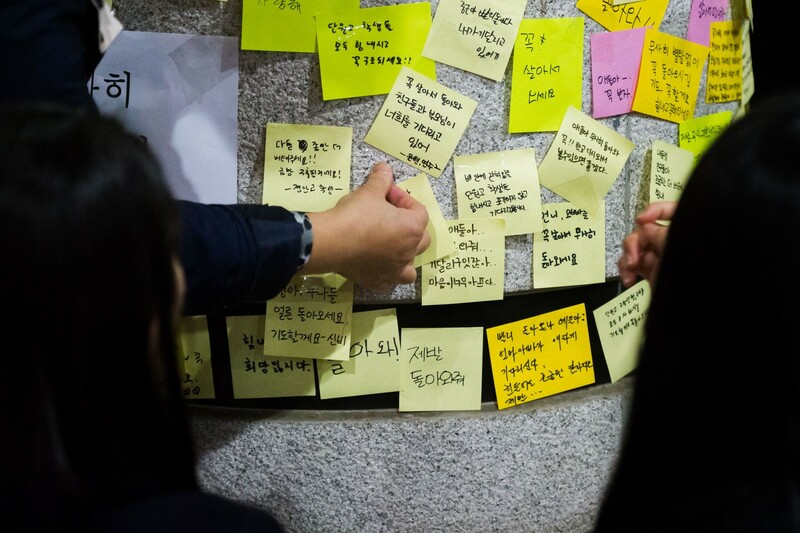 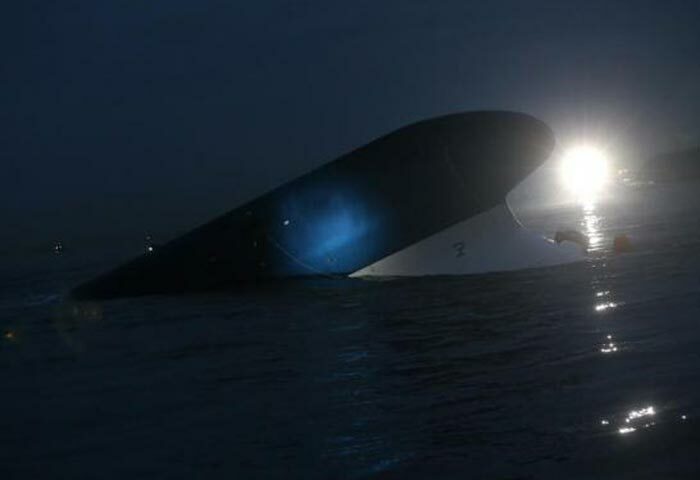 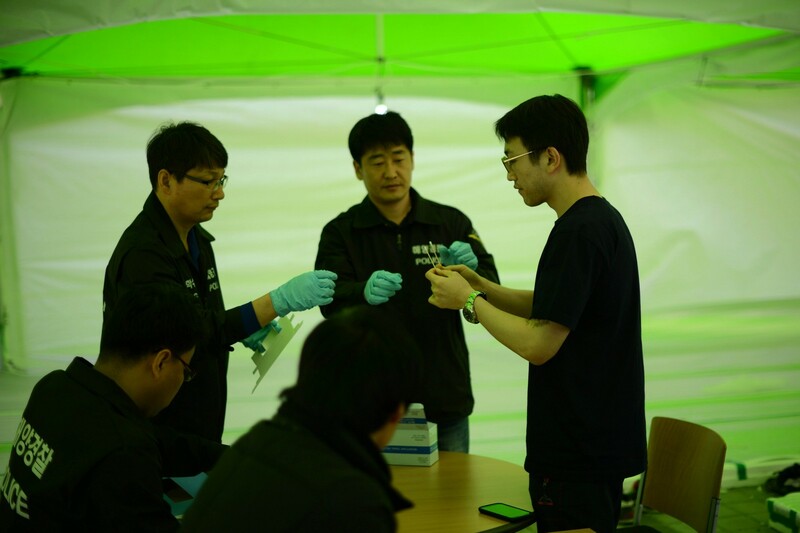 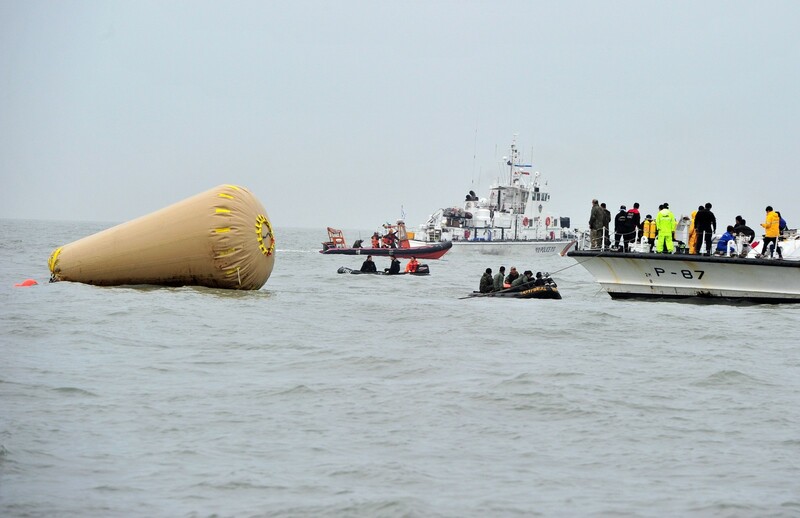 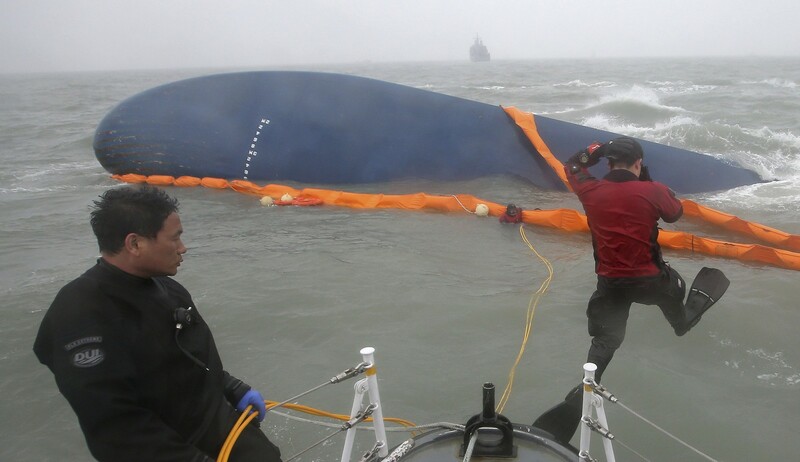 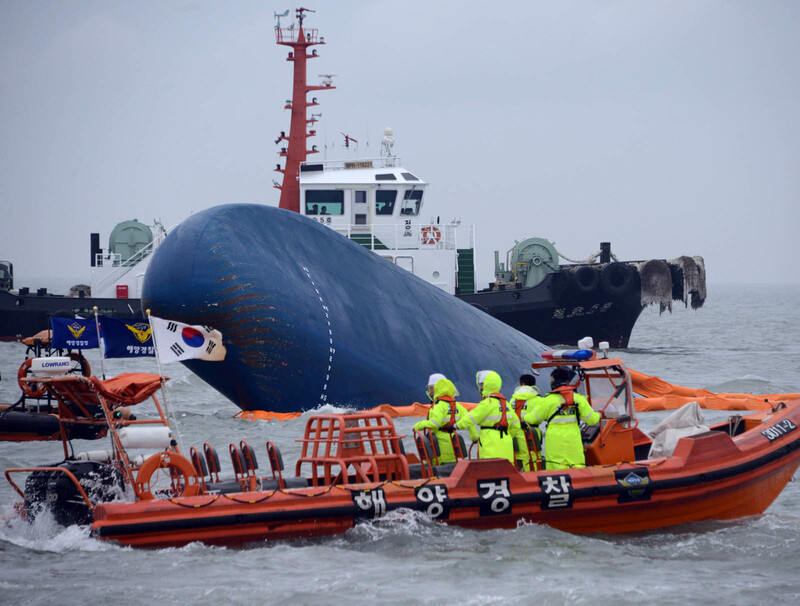 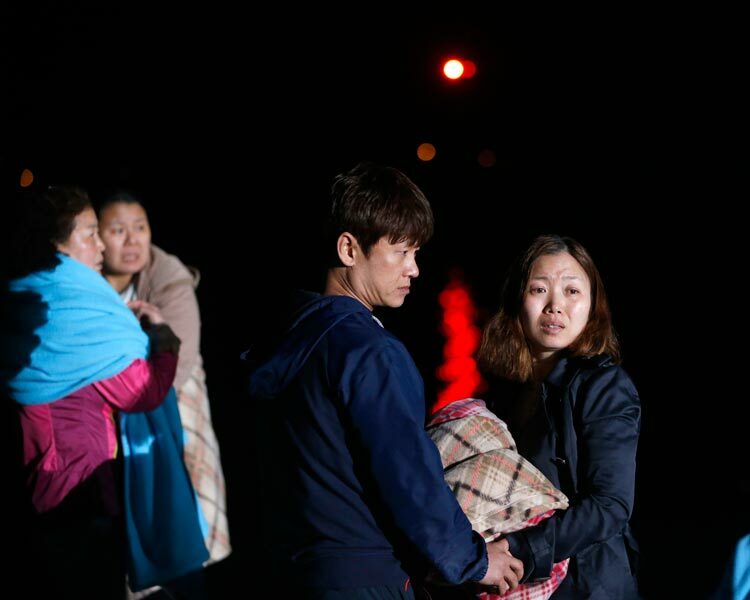 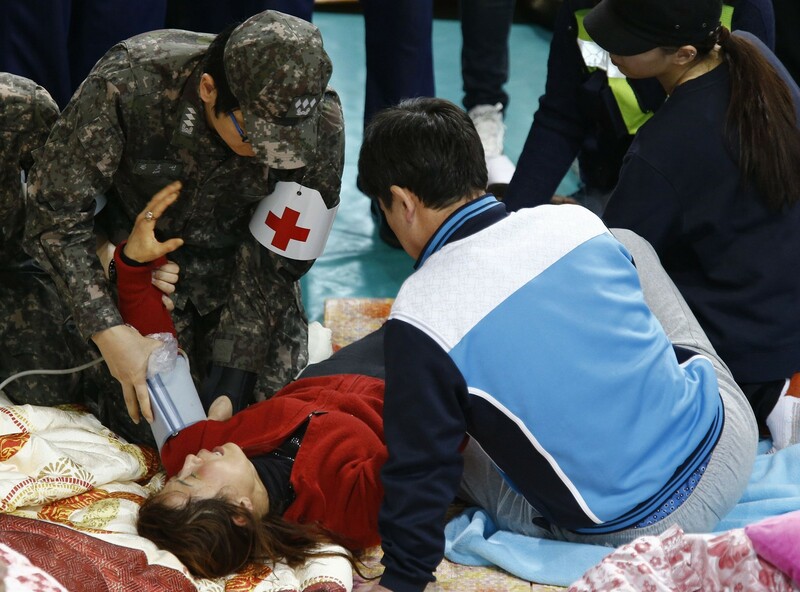 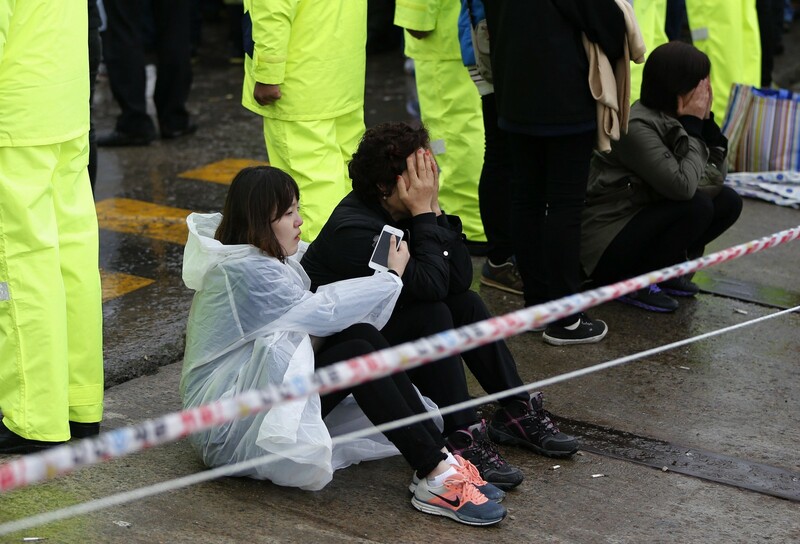 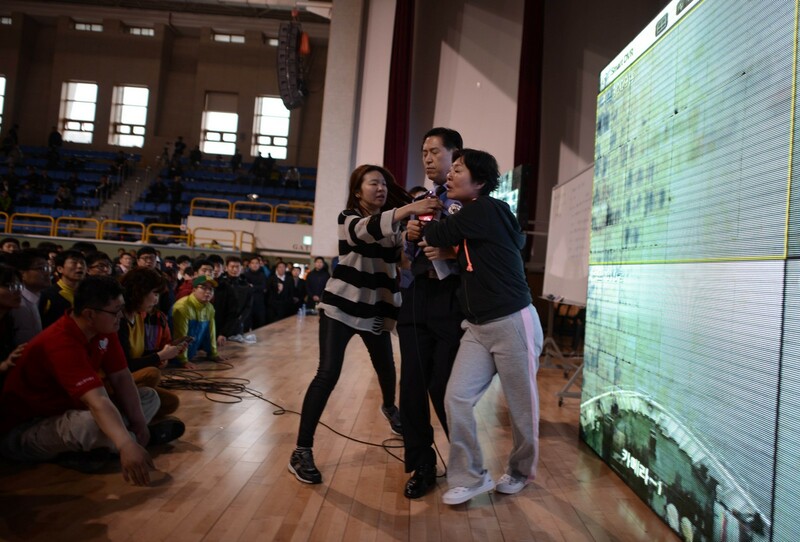 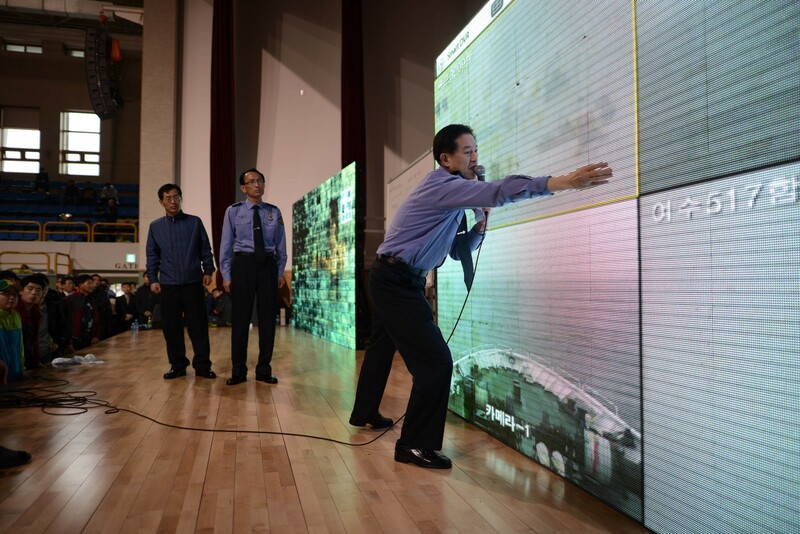 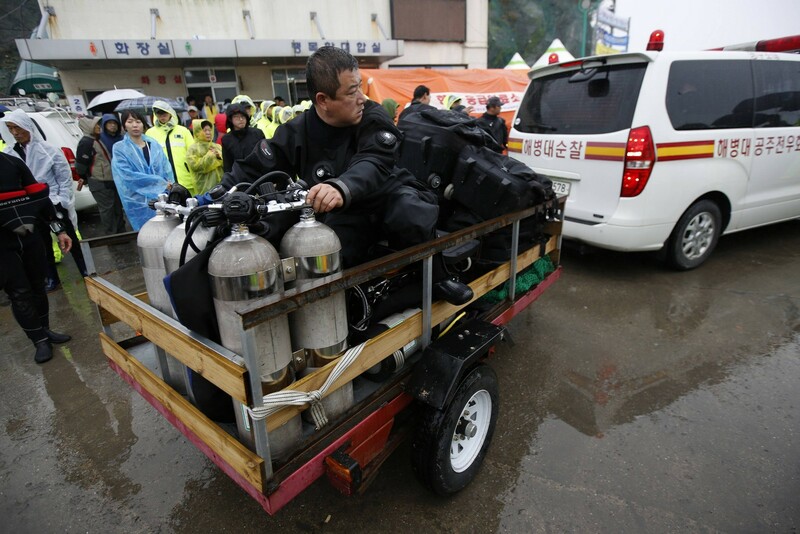 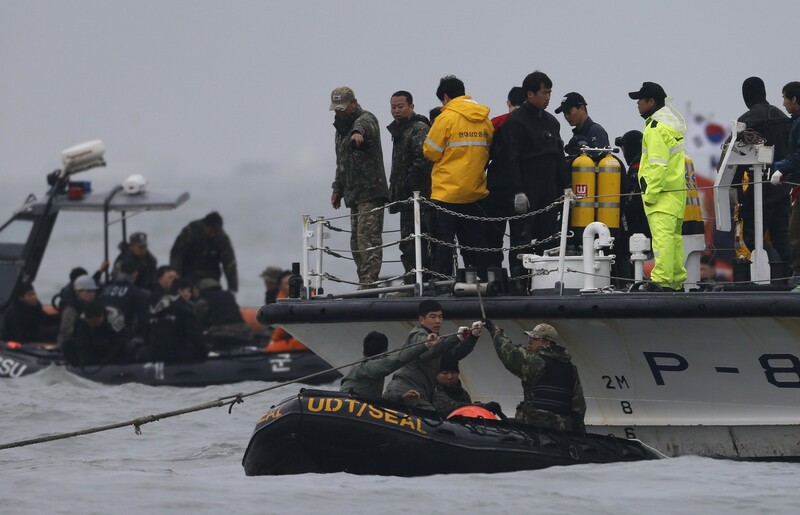 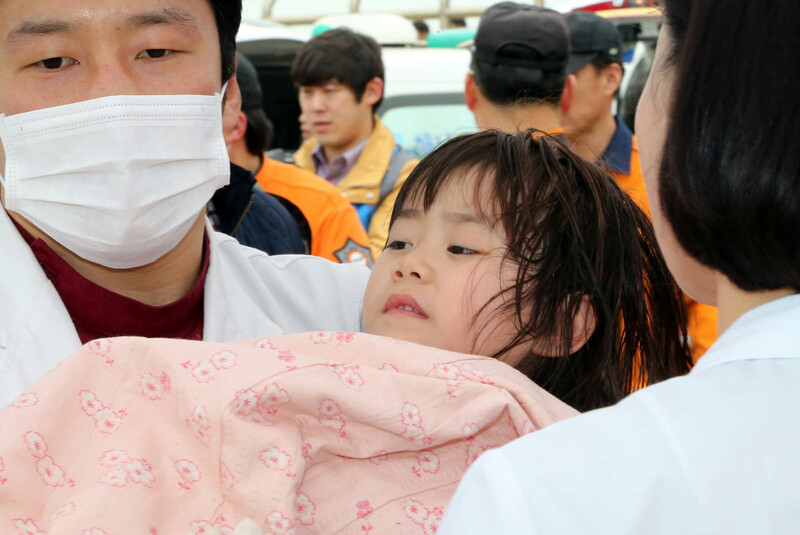 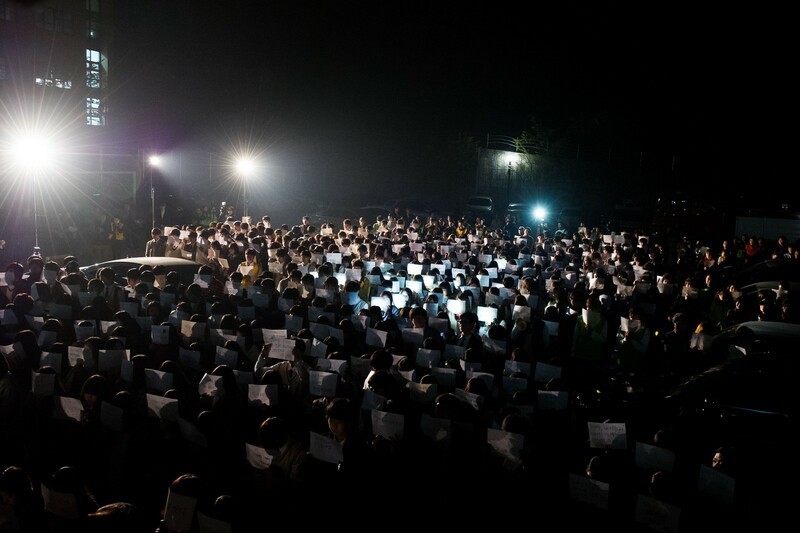 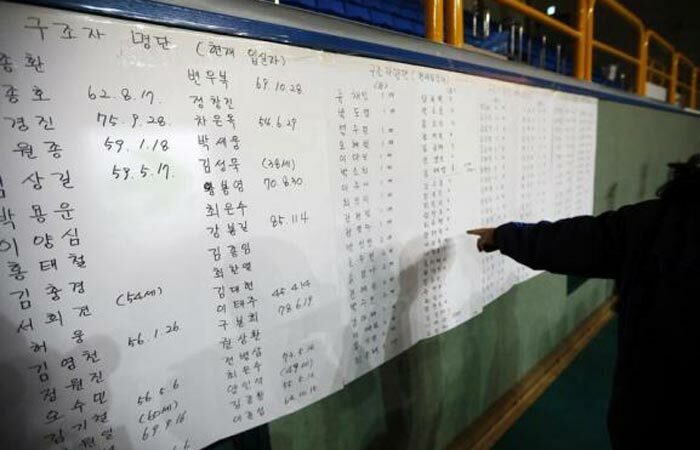 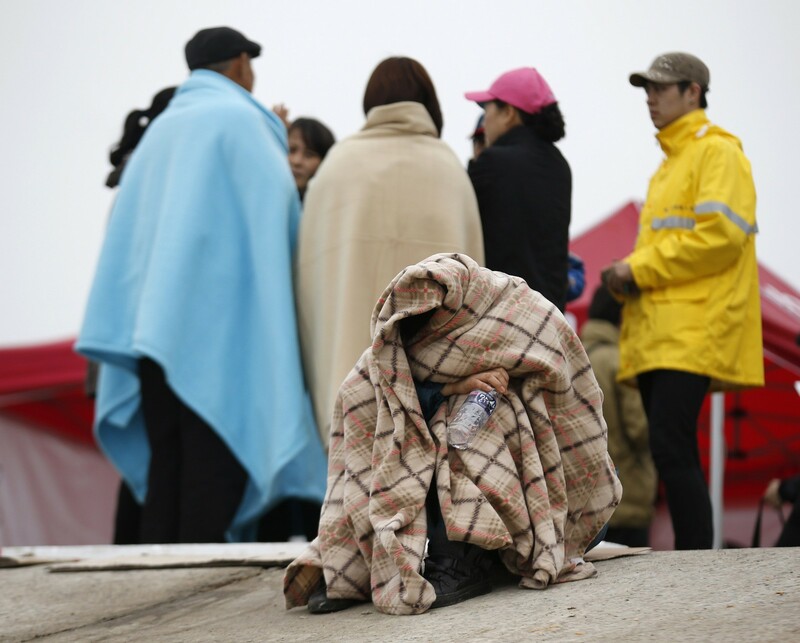 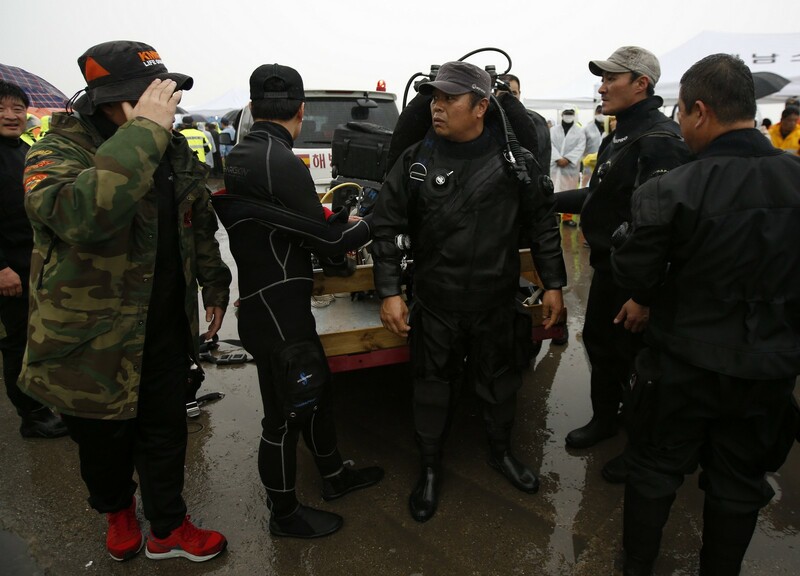 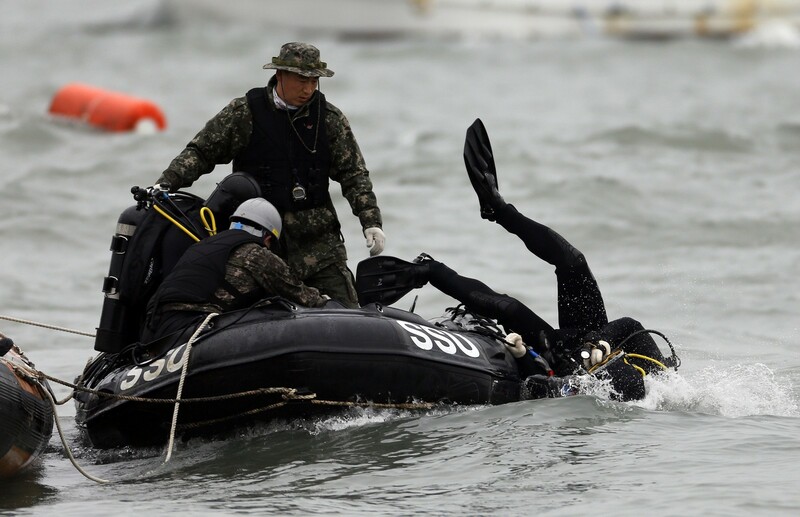 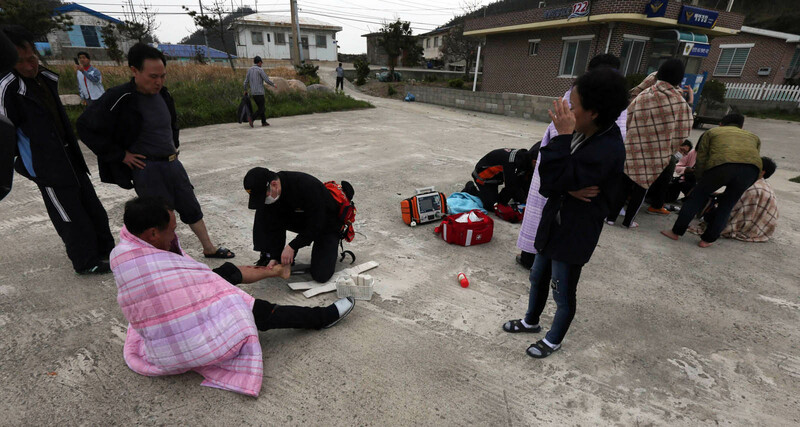 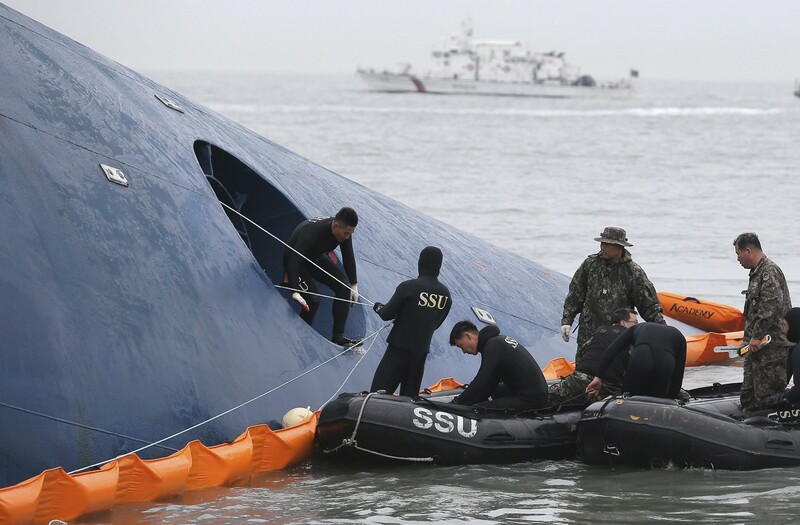 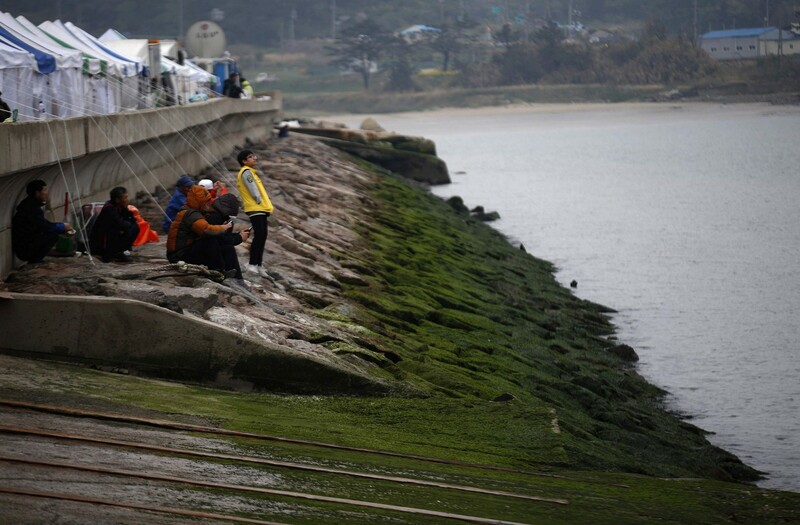 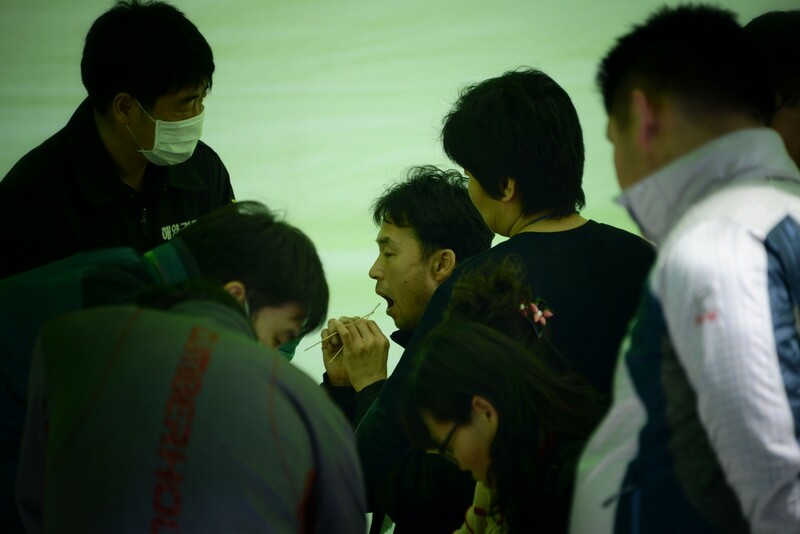 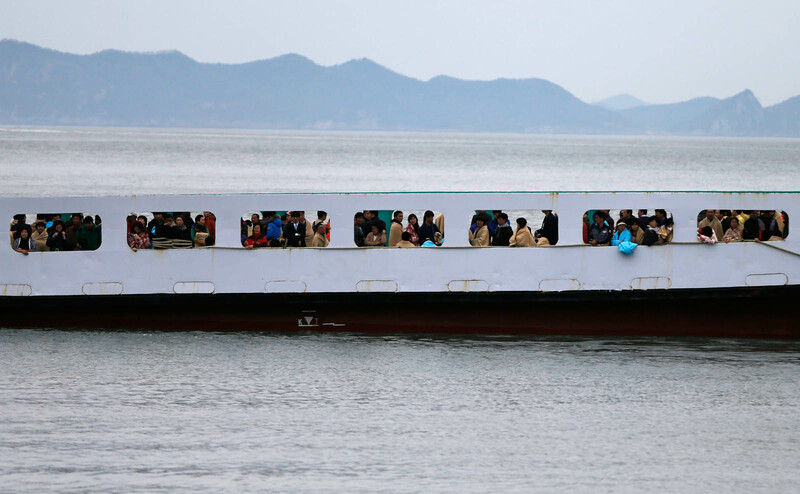 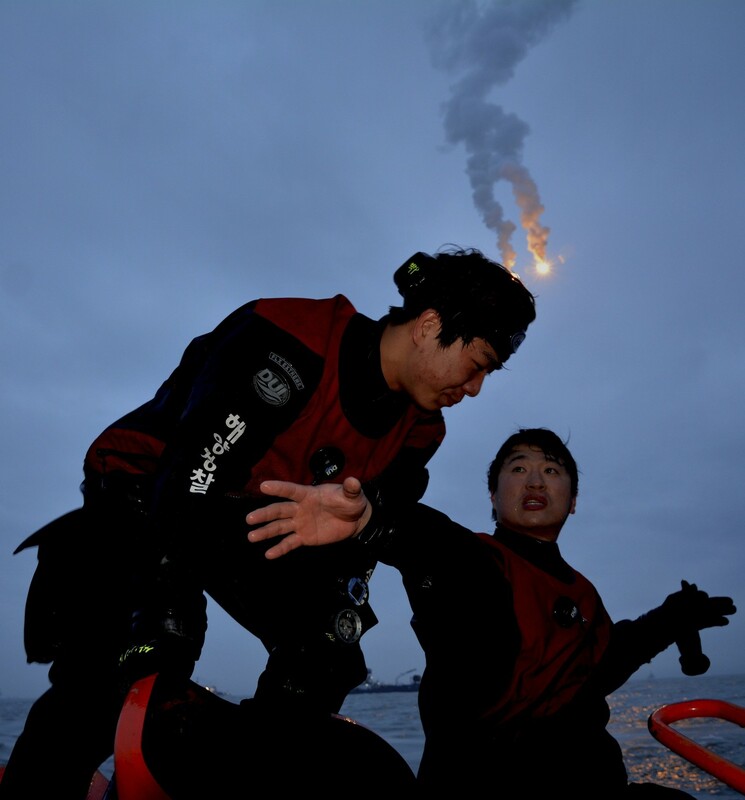 The raid kicked off the probe into allegations that the Sewol took an alternative route on its fateful journey from Incheon to Jeju, and whether human error affected the accident, which took lives of 25 as of 10 a.m. Friday. 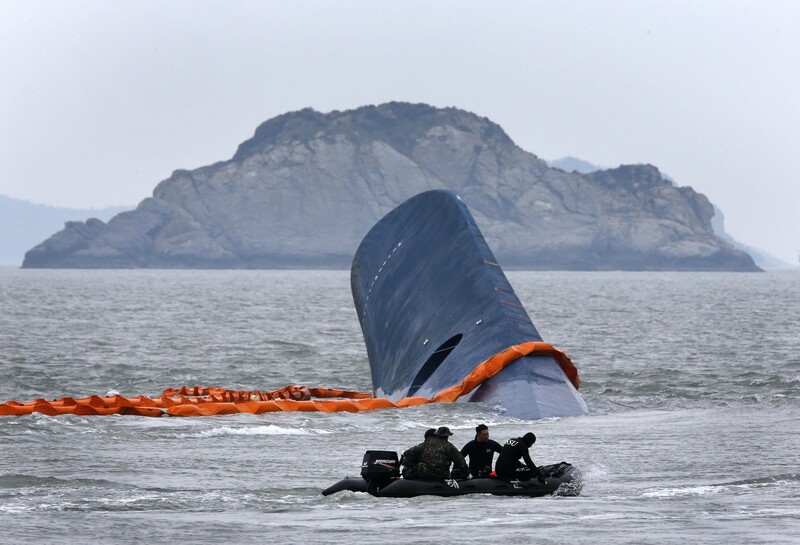 Some 271 remain unaccounted for. 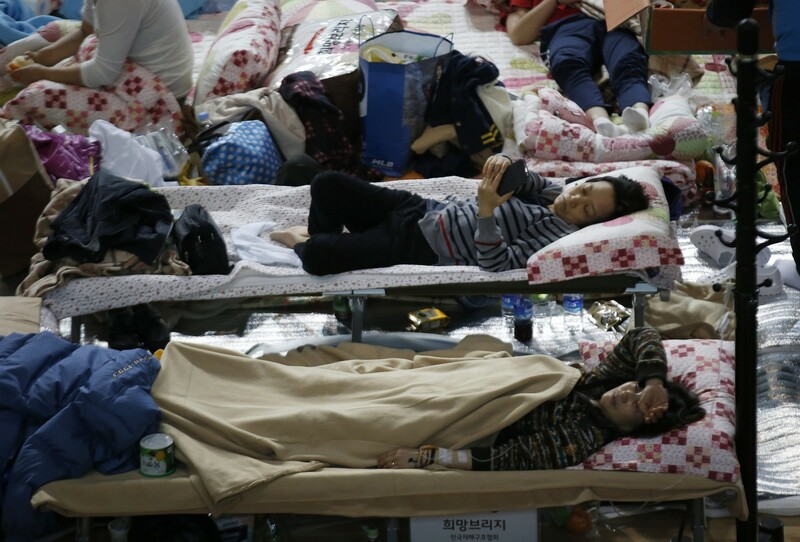 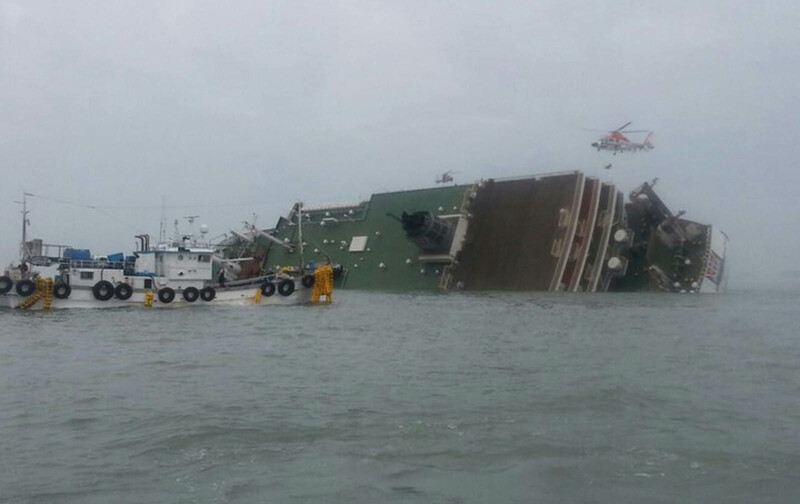 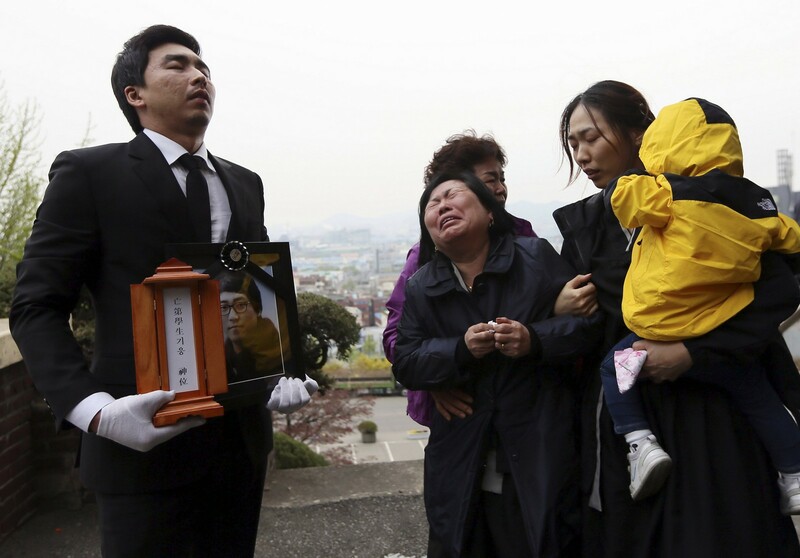 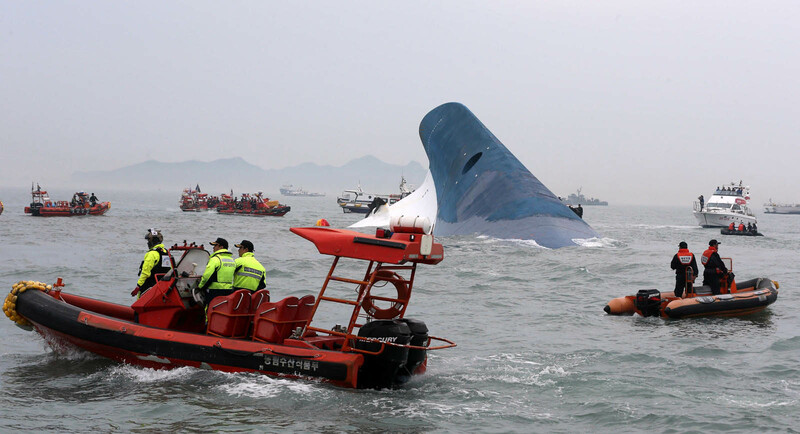 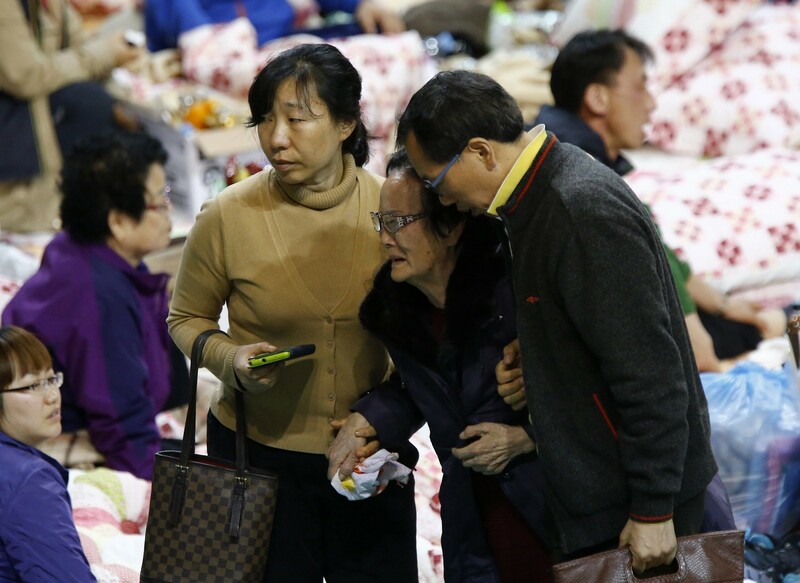 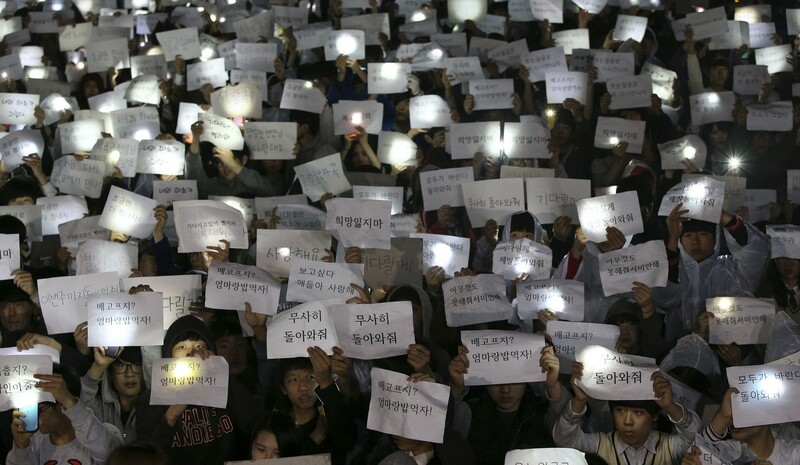 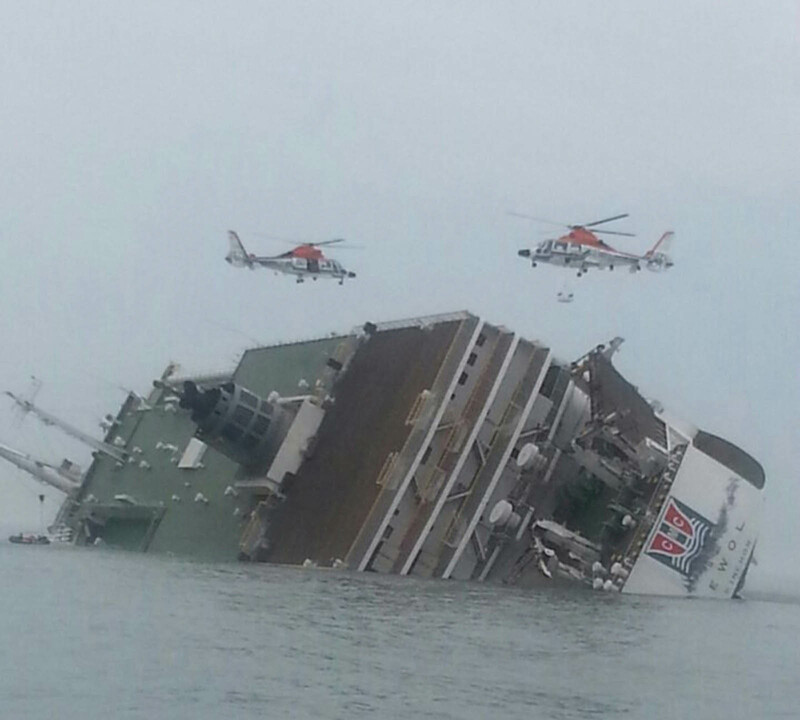 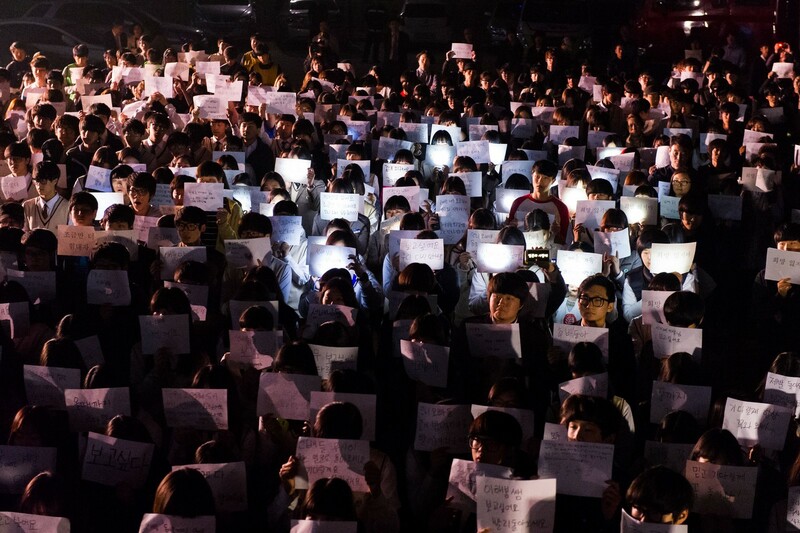 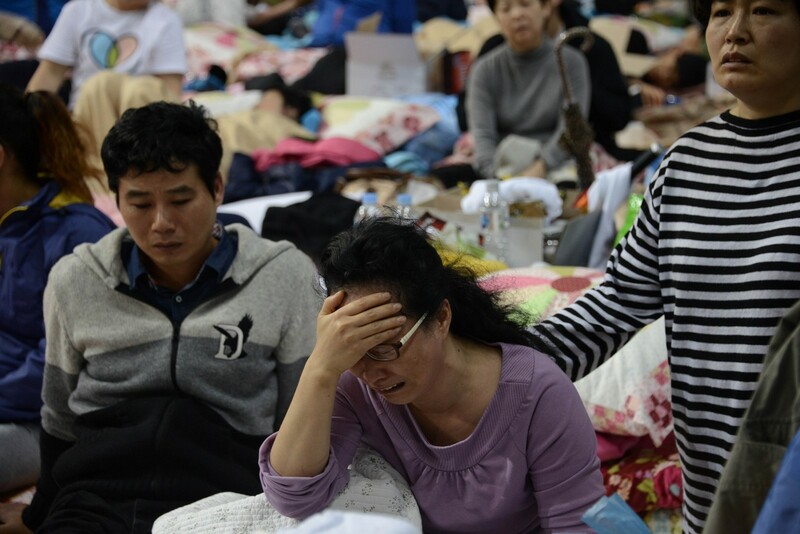 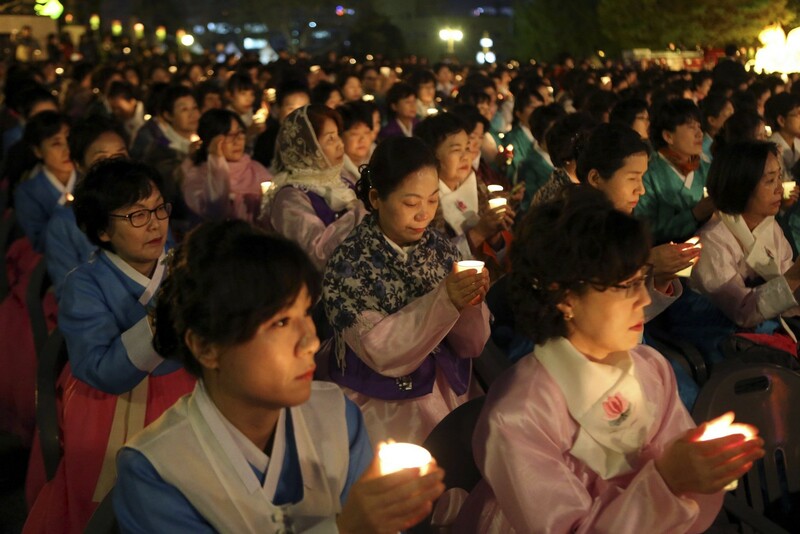 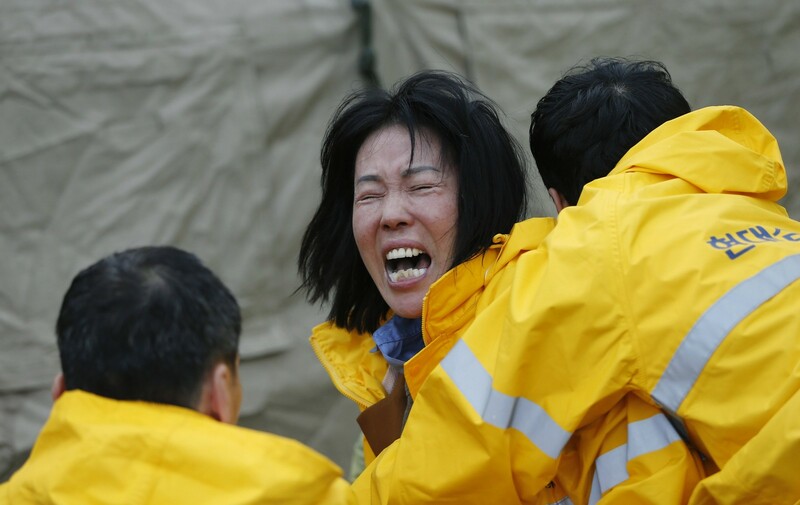 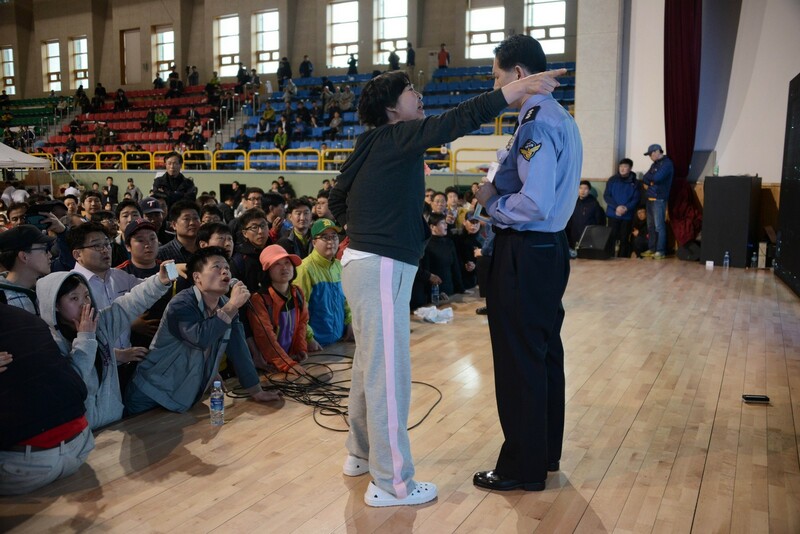 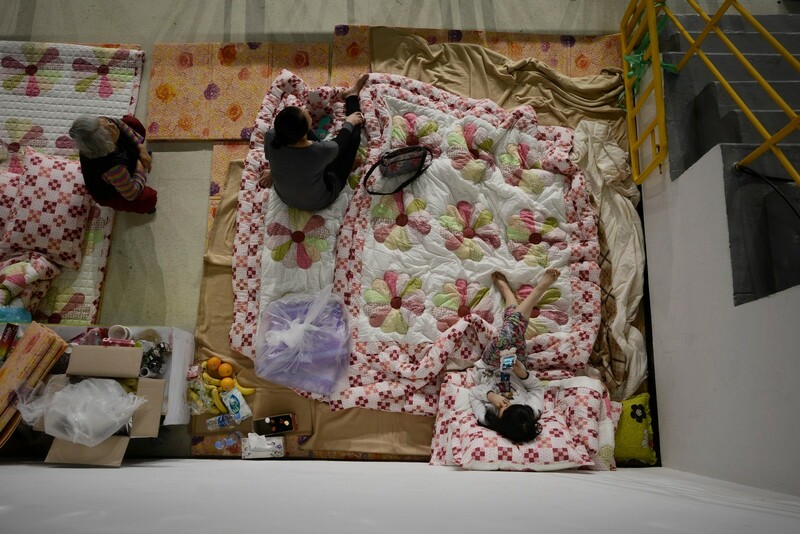 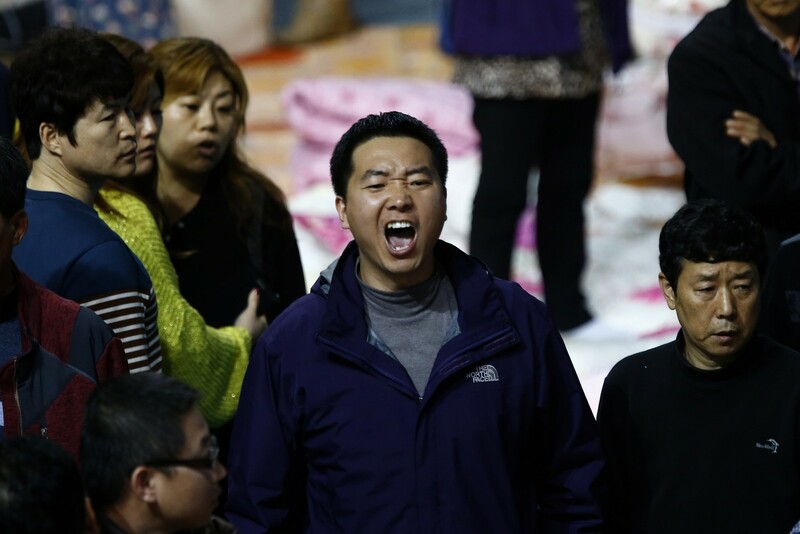 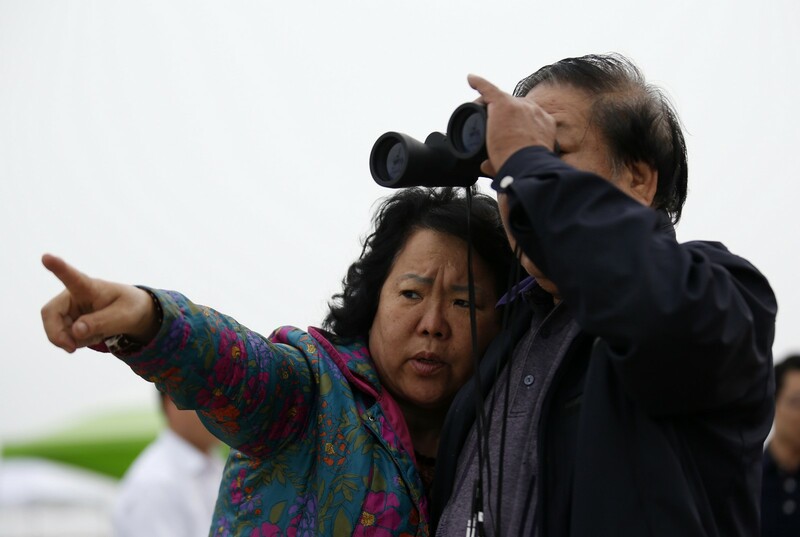 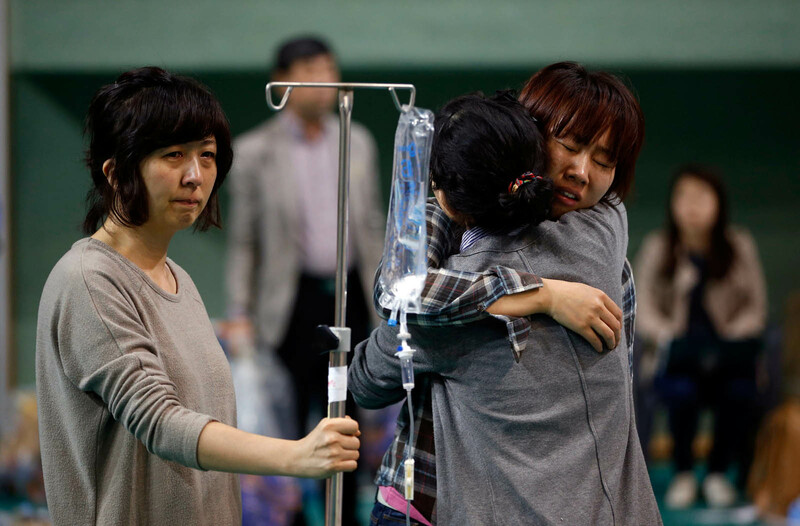 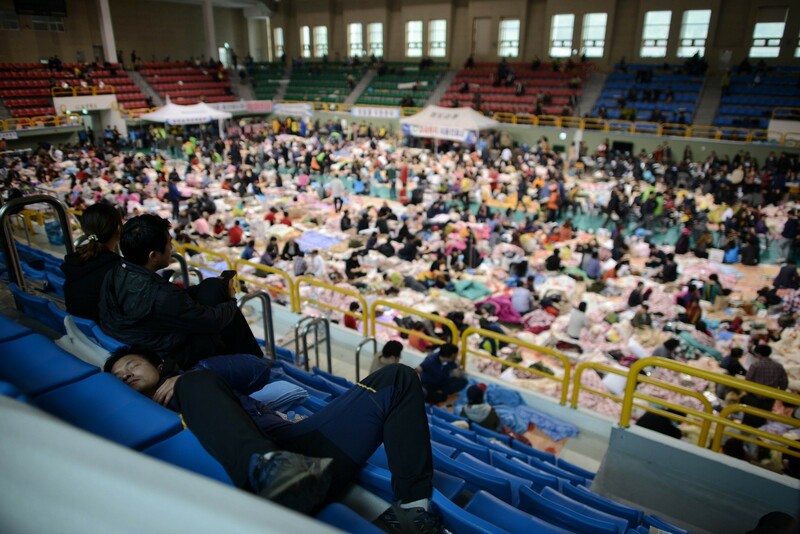 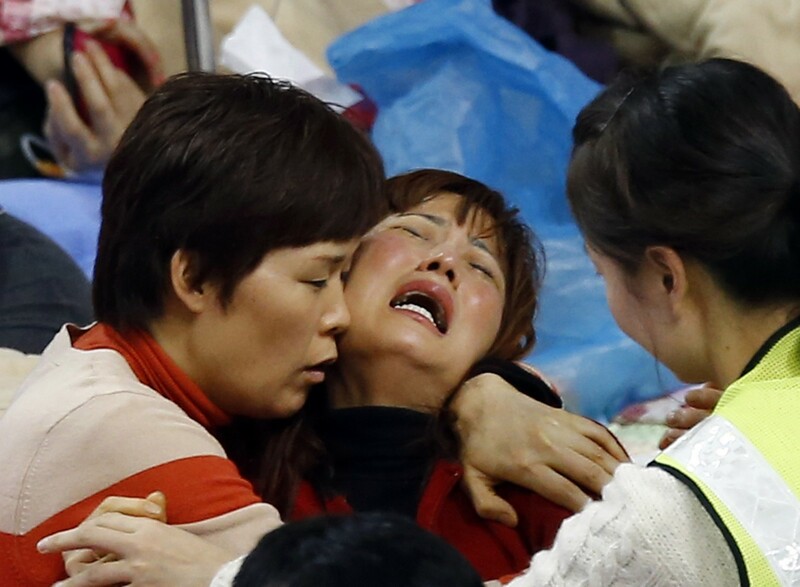 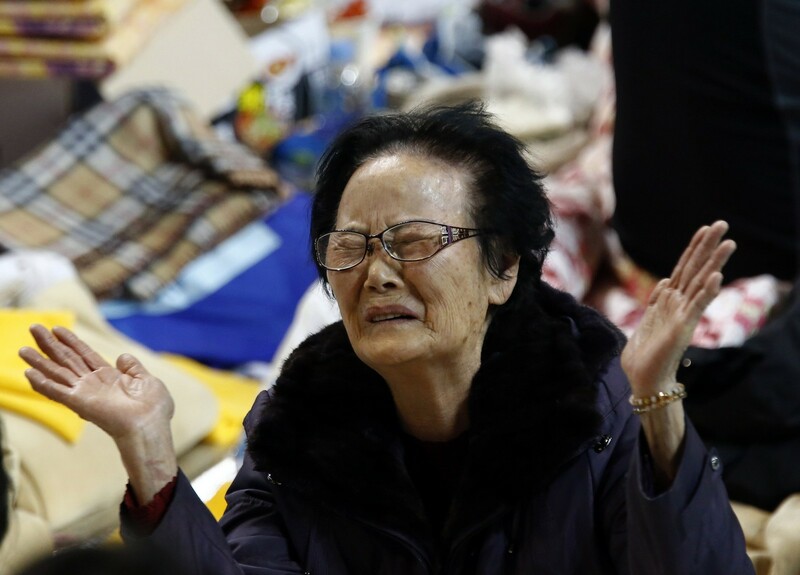 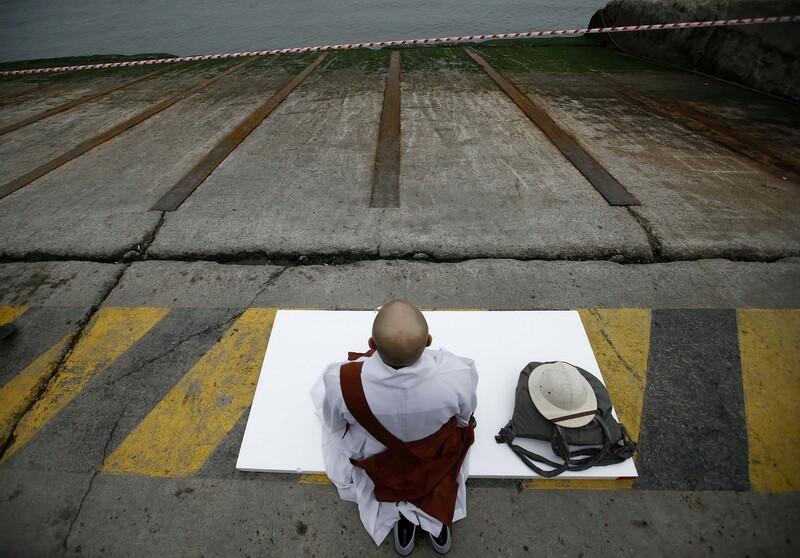 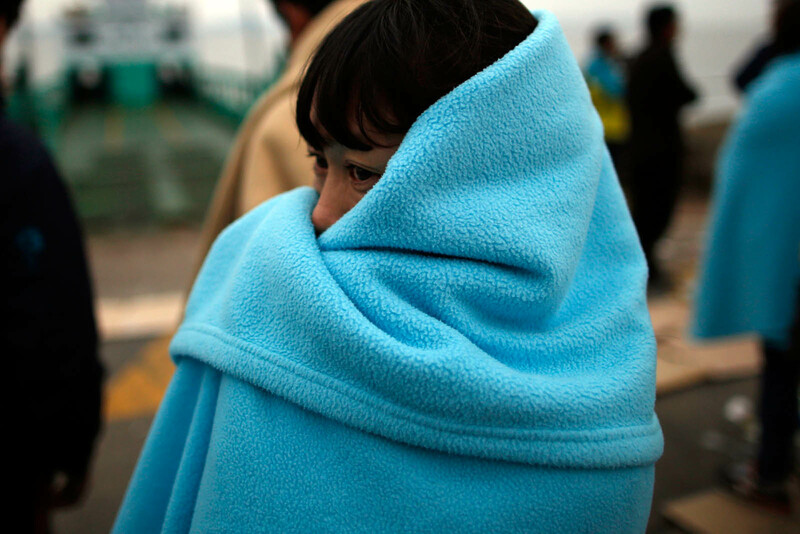 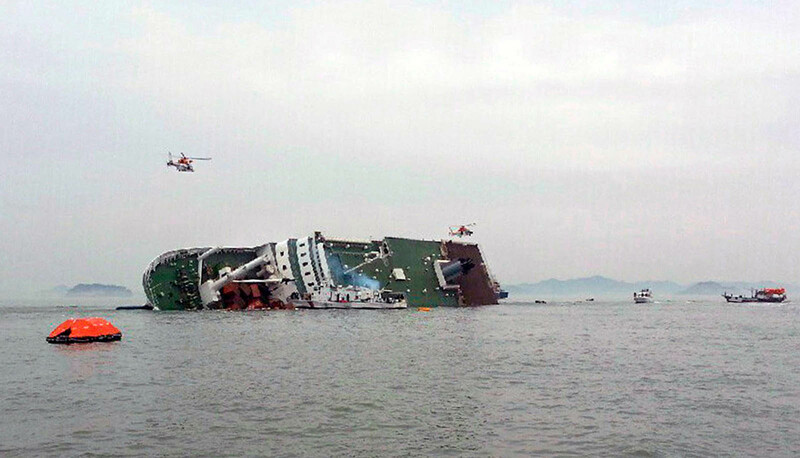 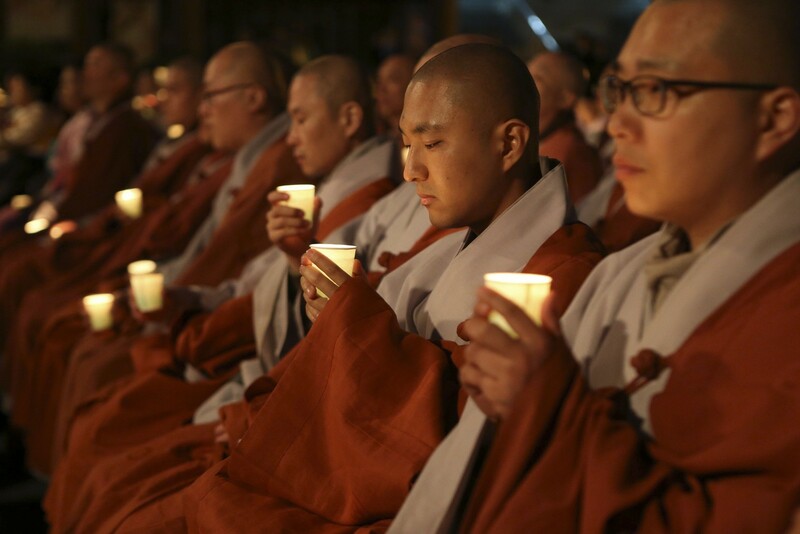 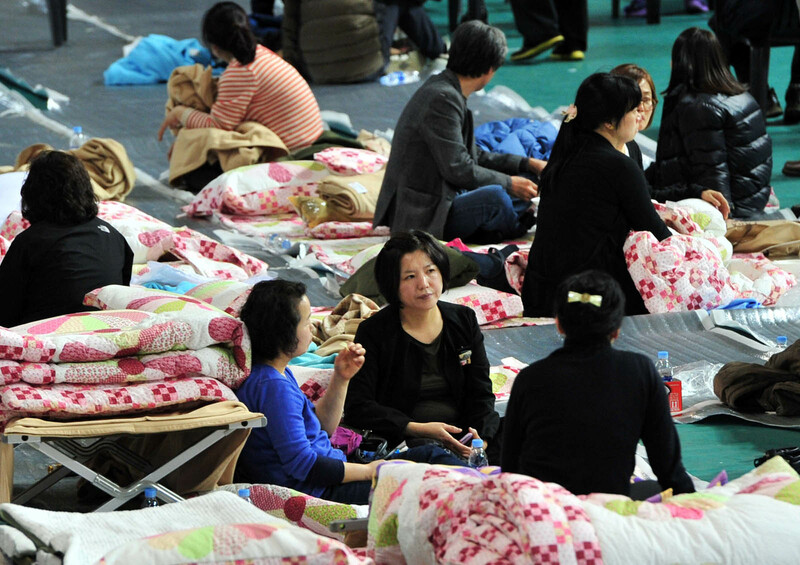 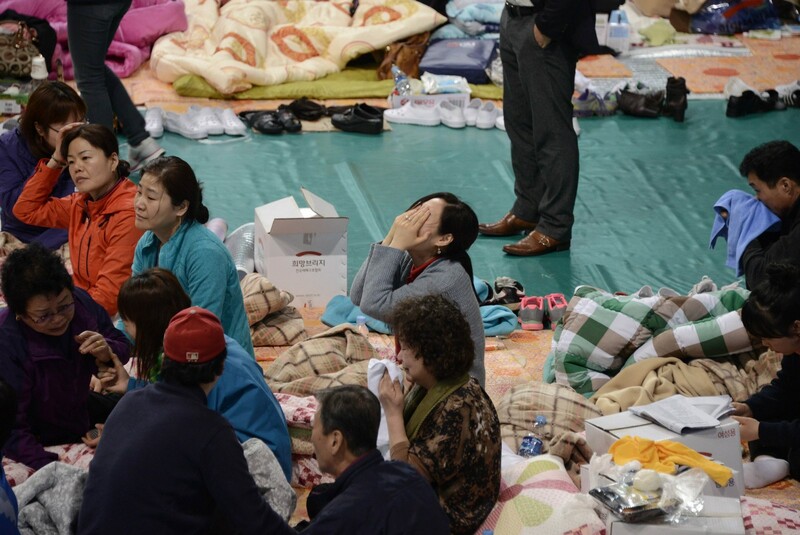 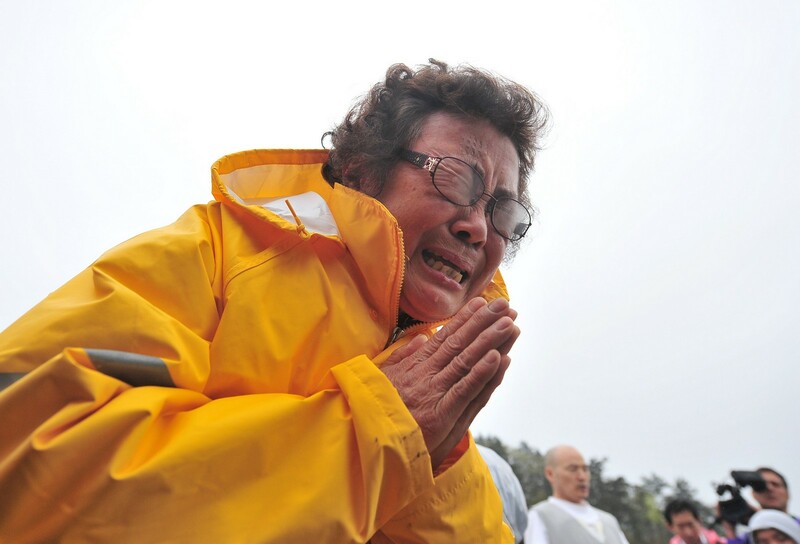 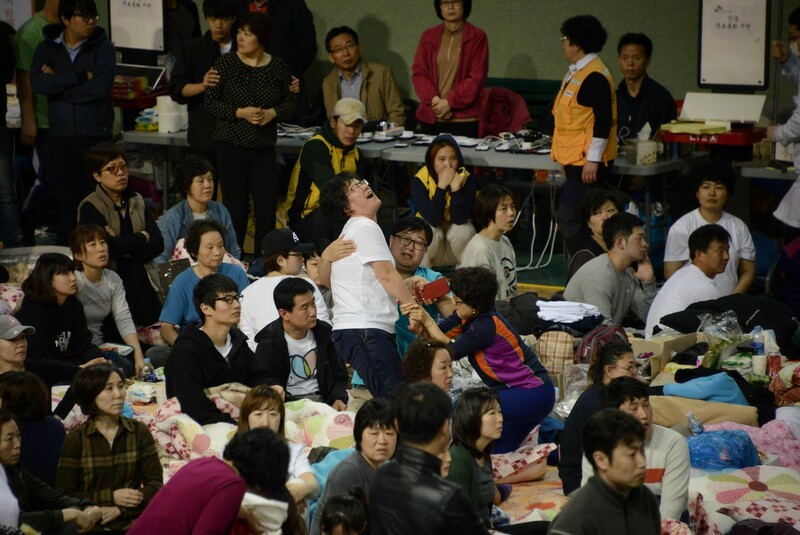 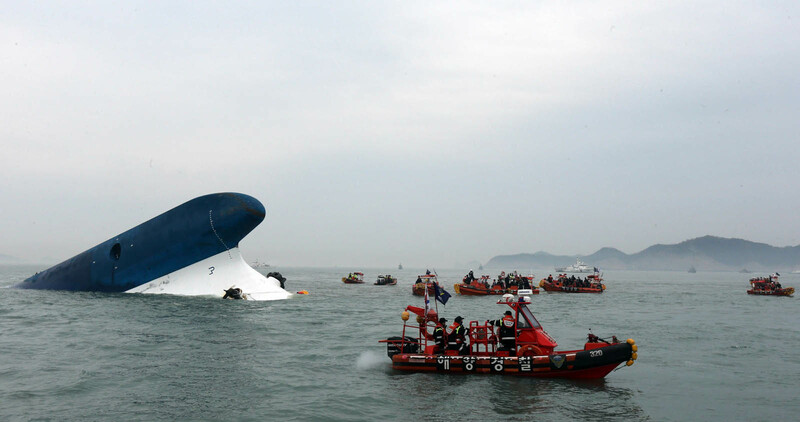 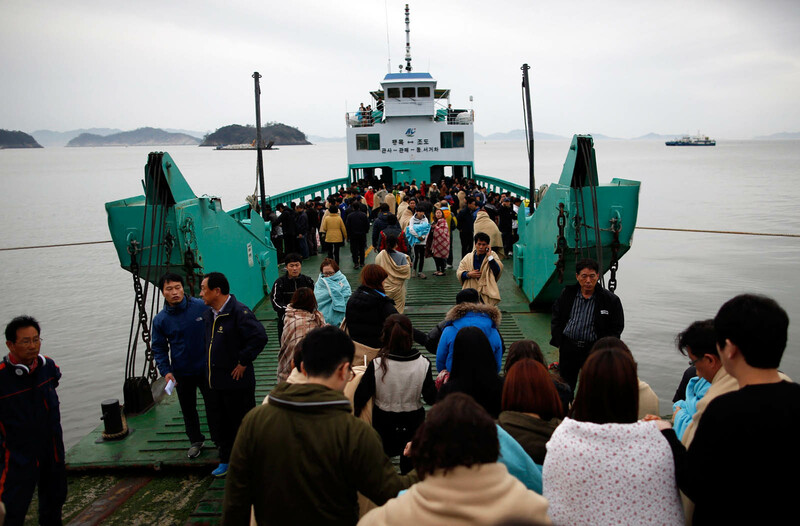 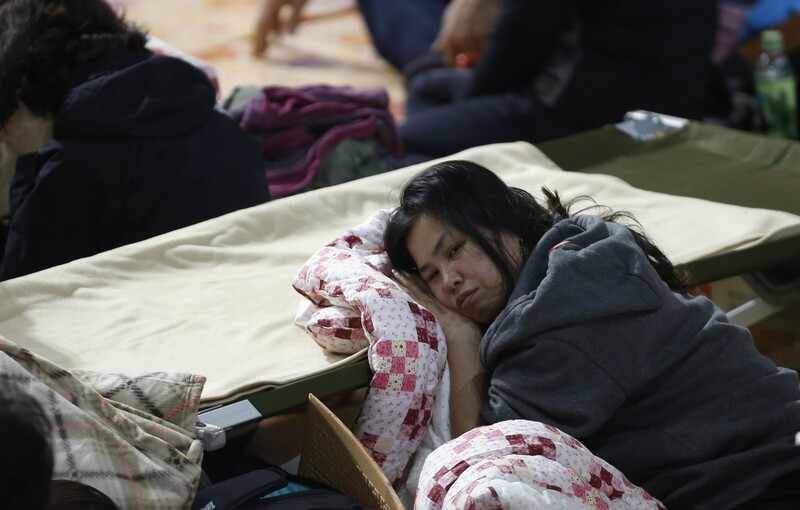 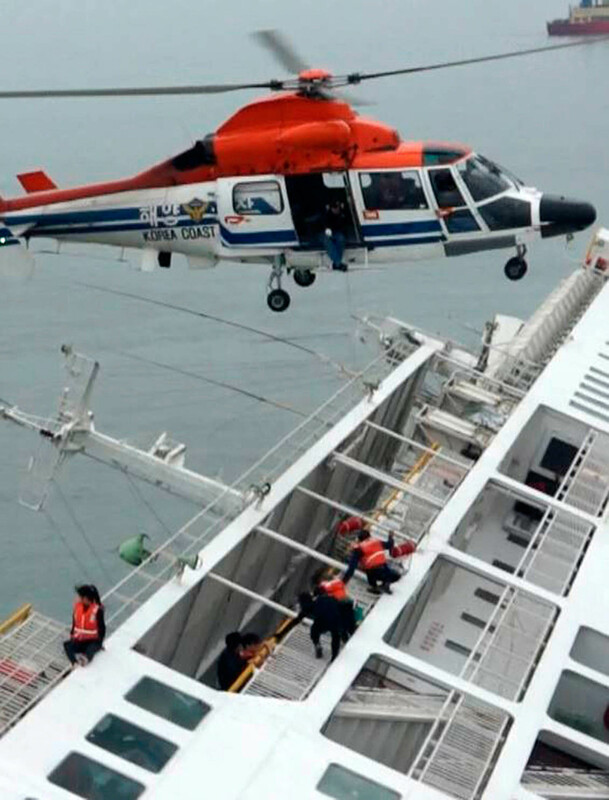 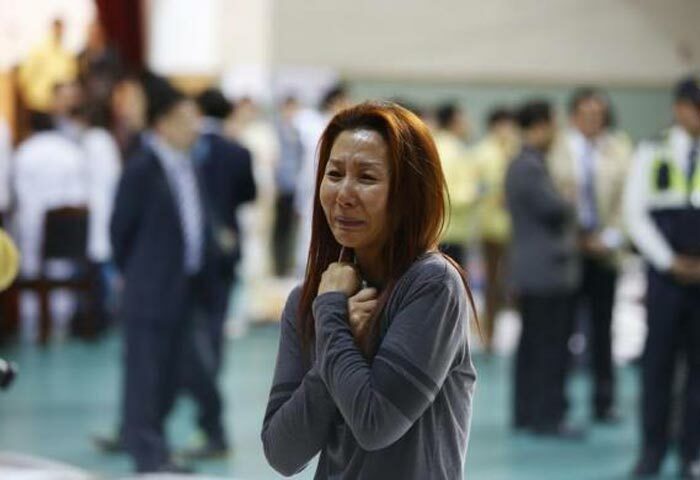 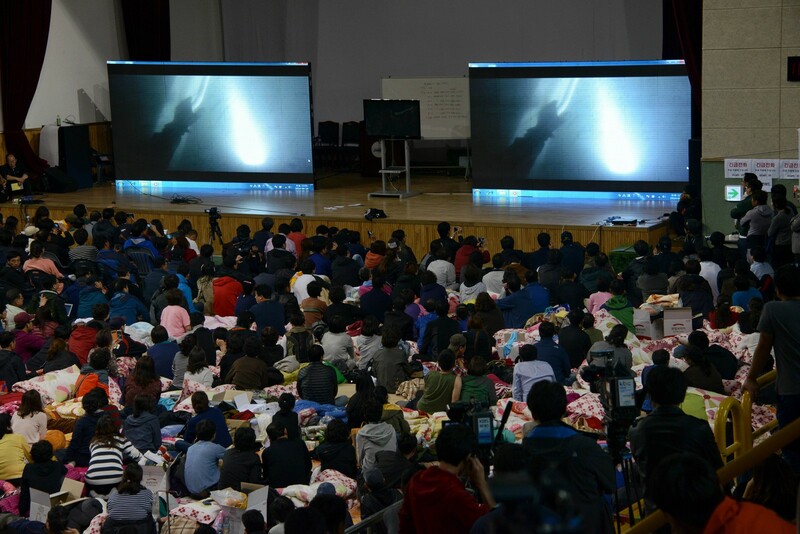 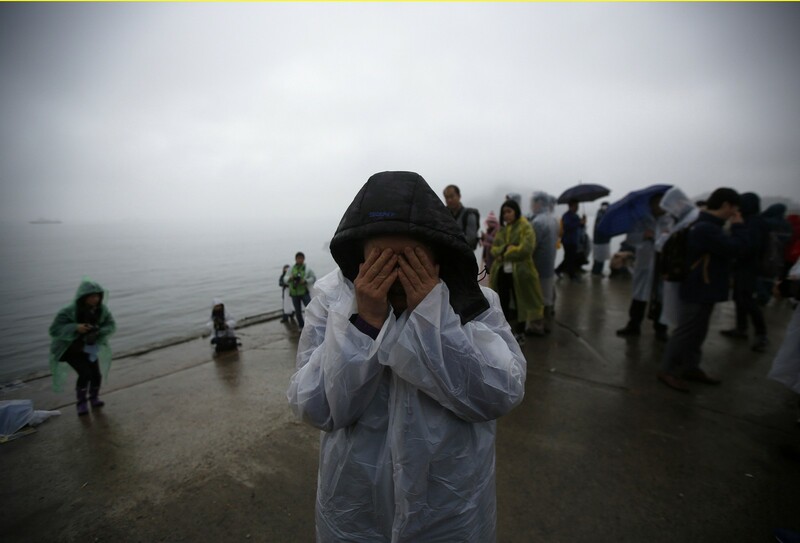 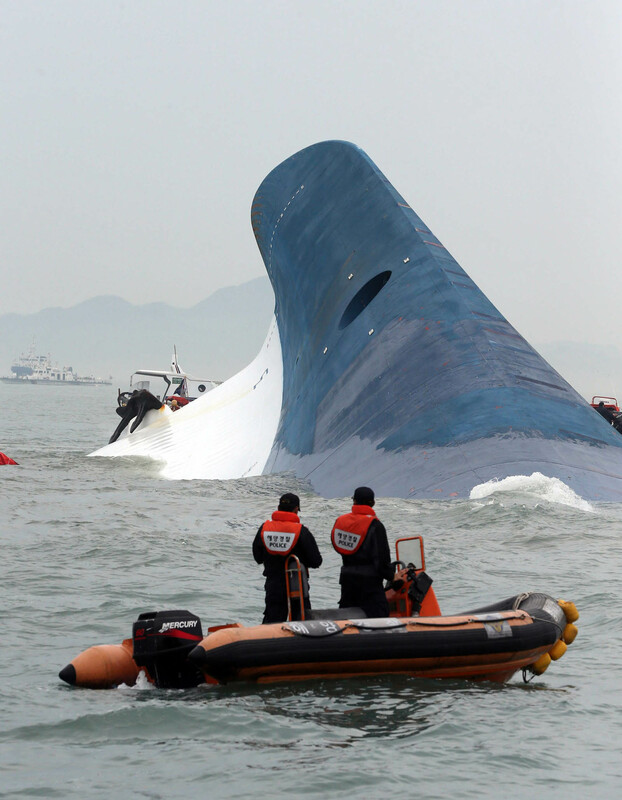 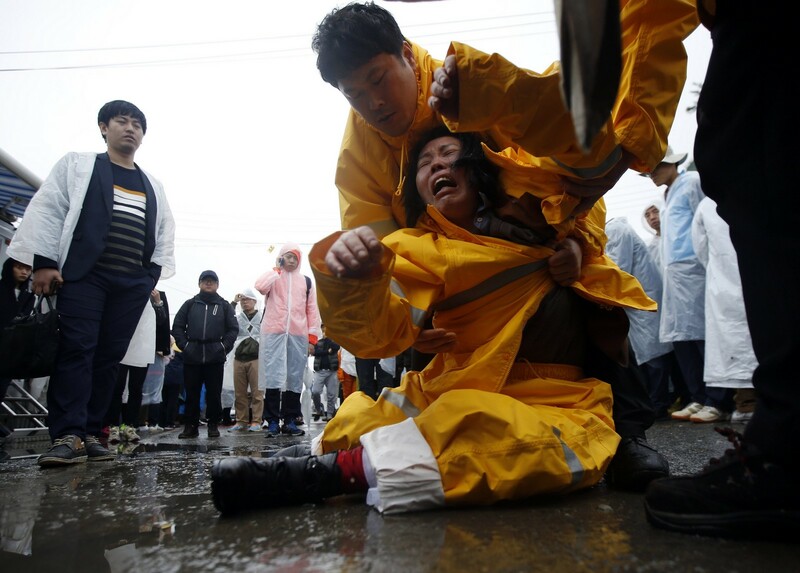 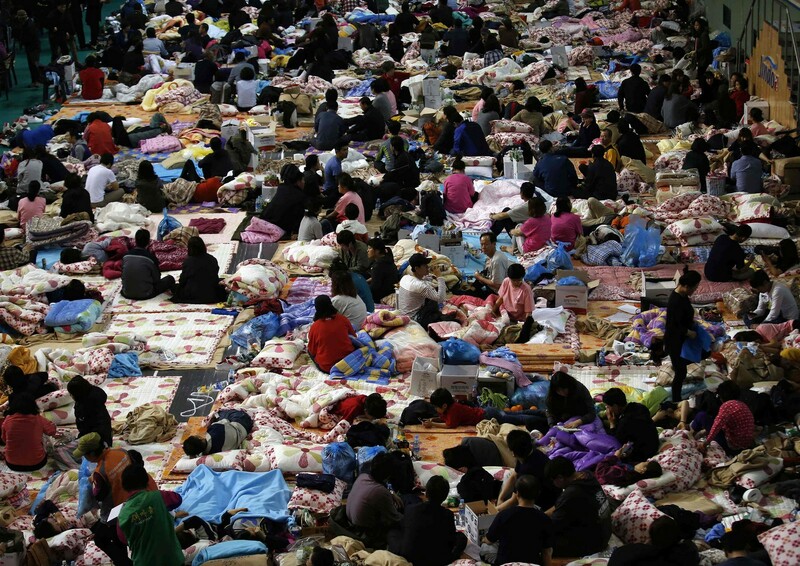 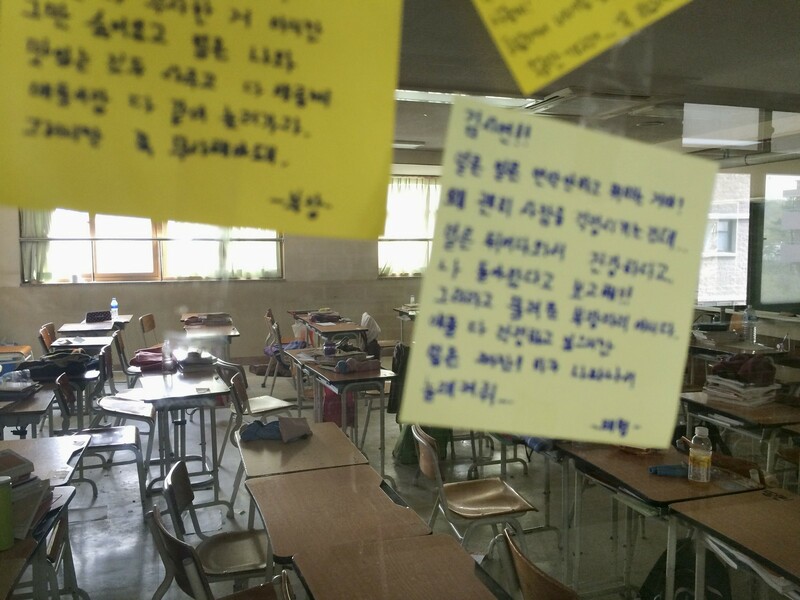 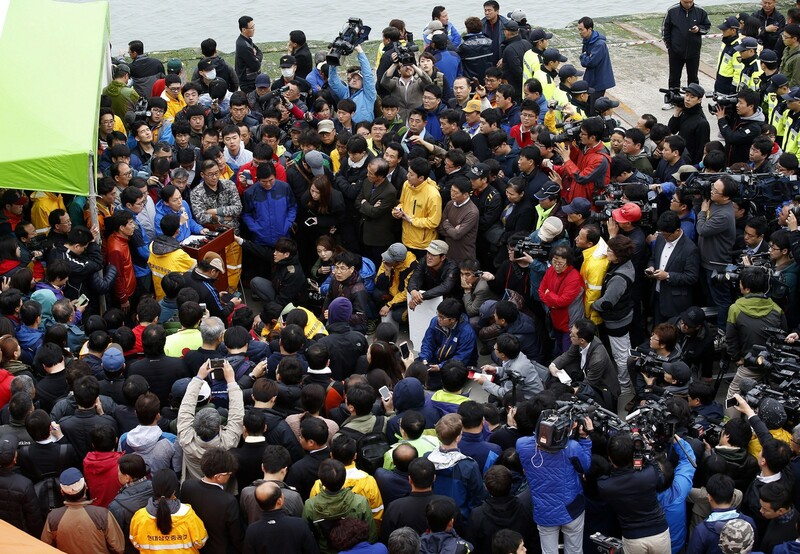 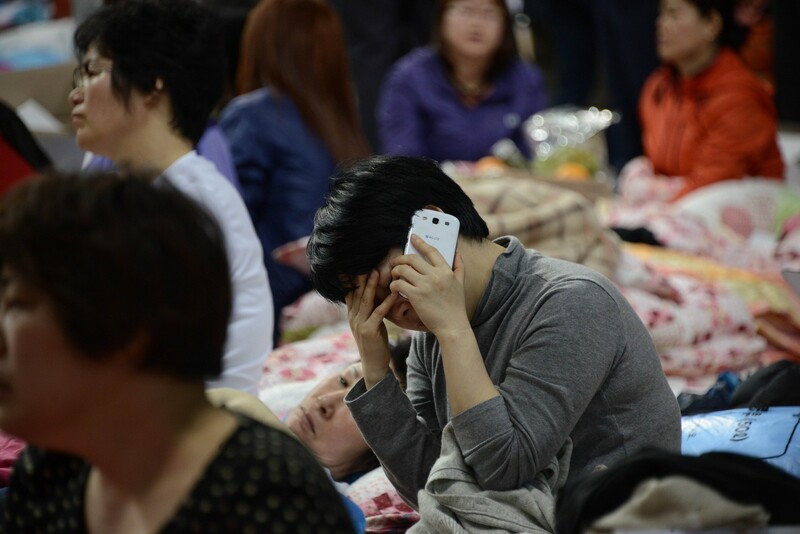 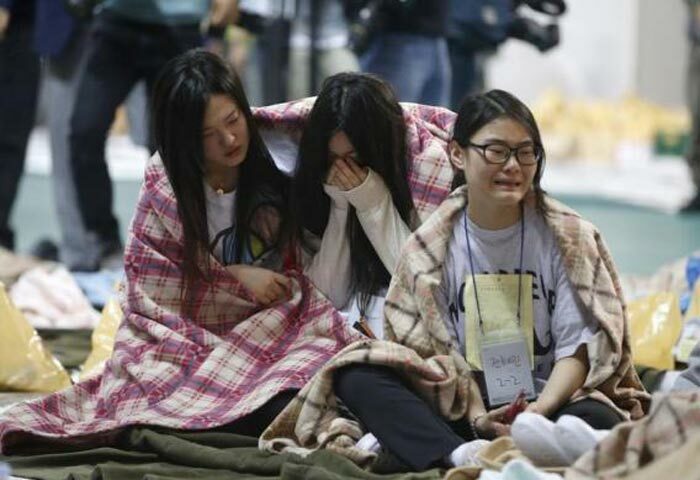 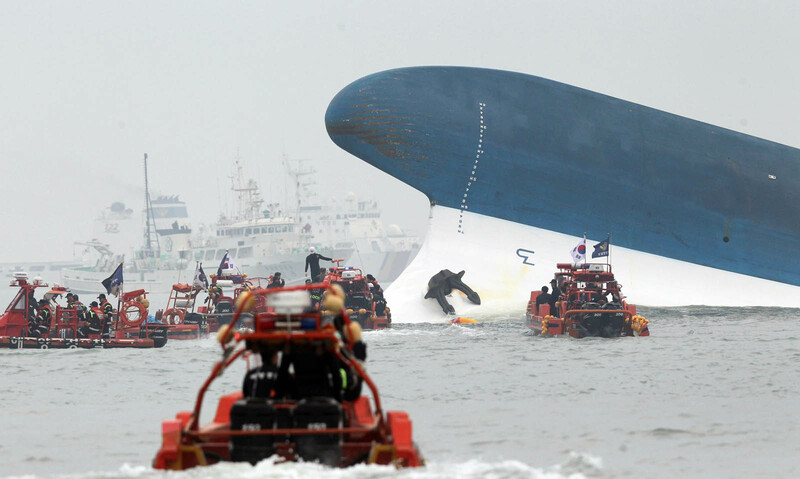 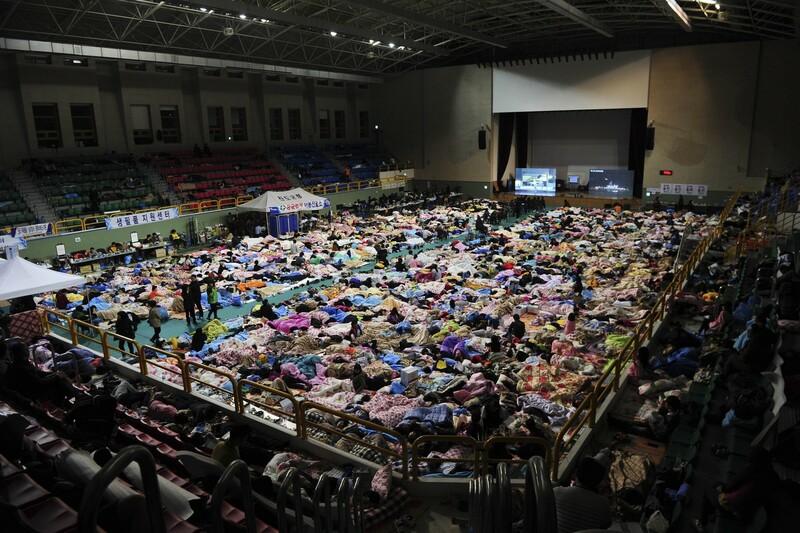 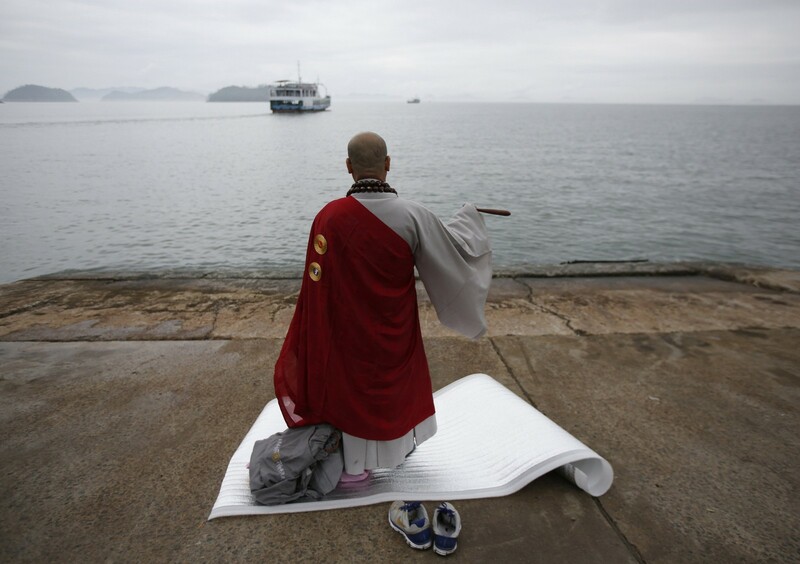 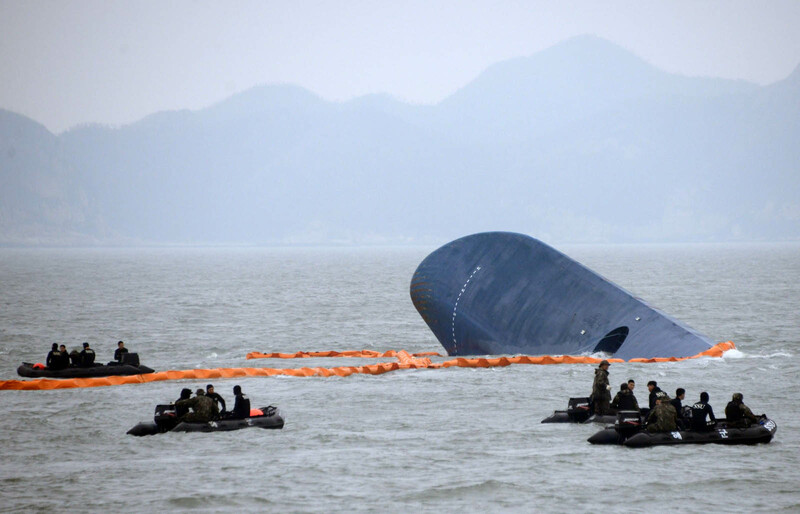 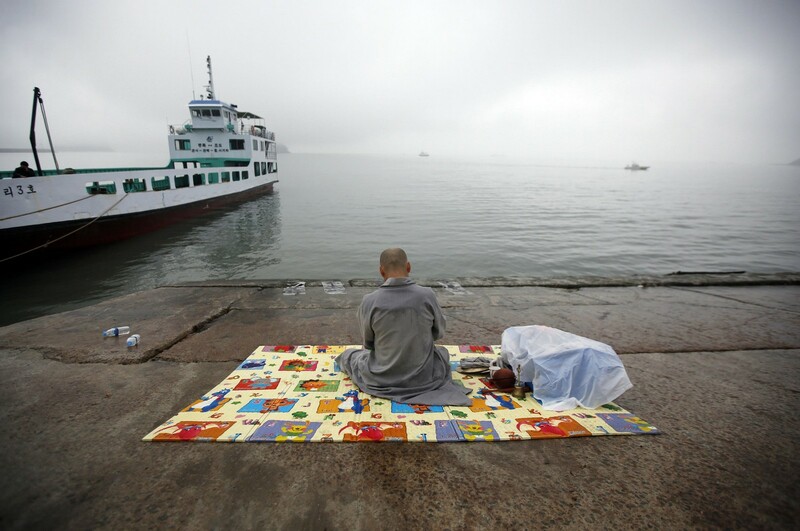 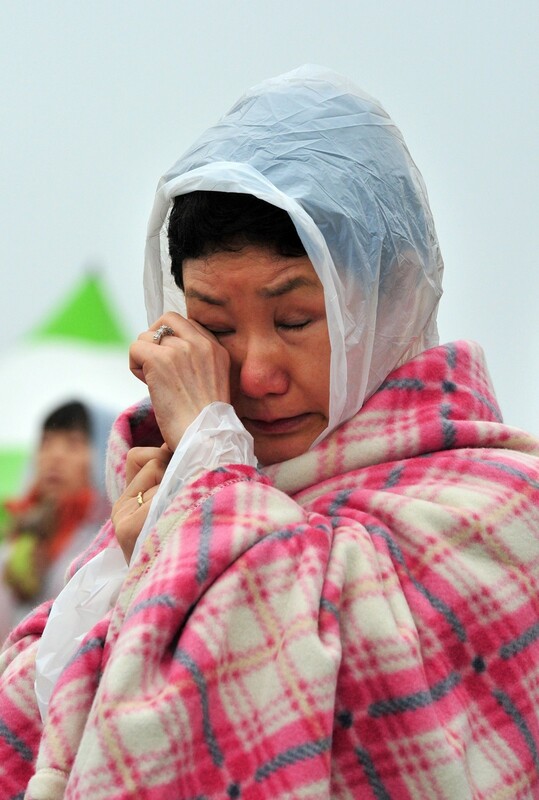 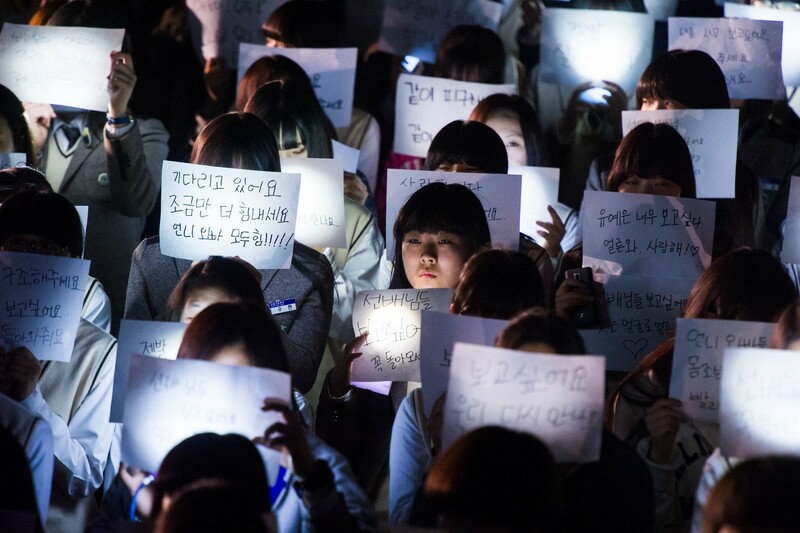 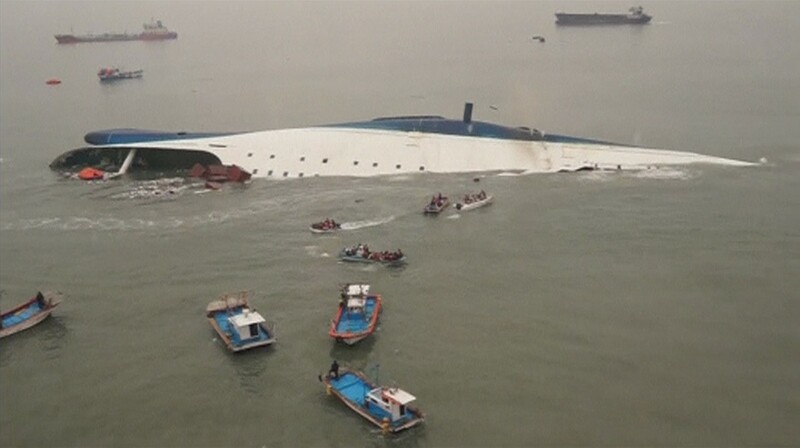 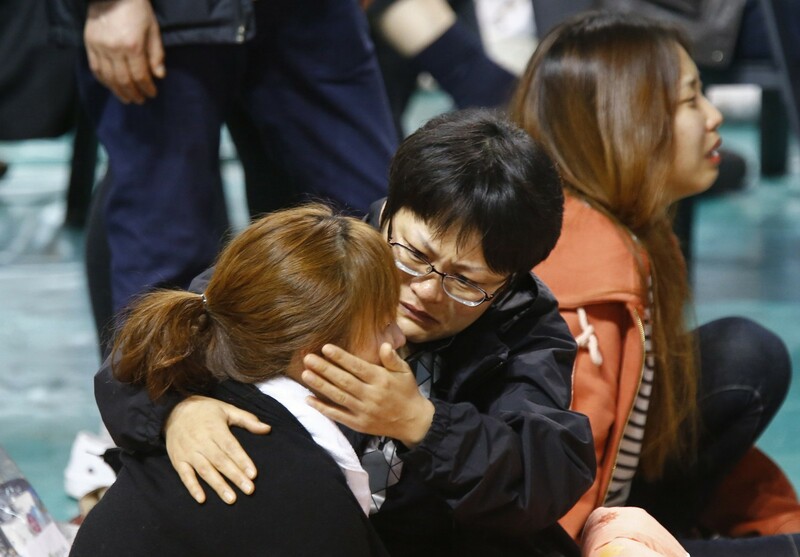 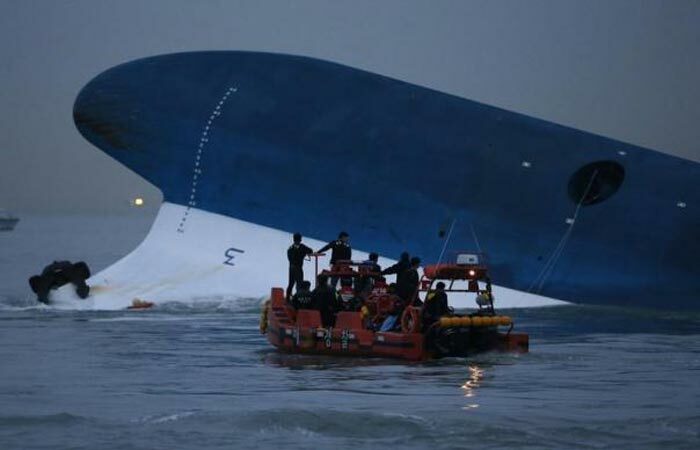 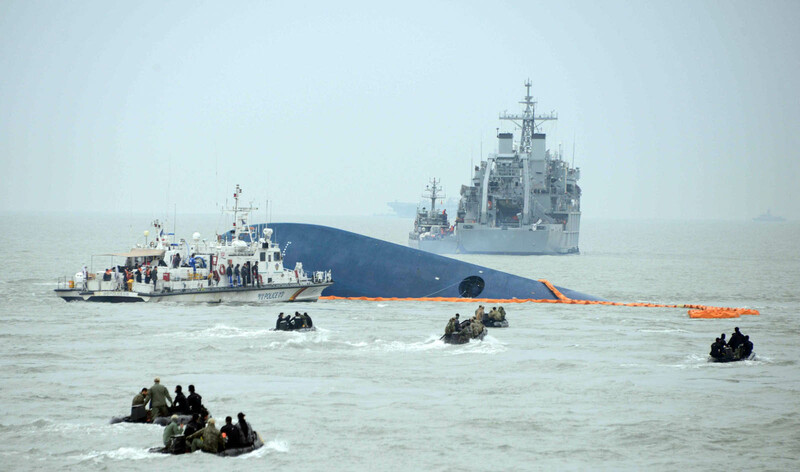 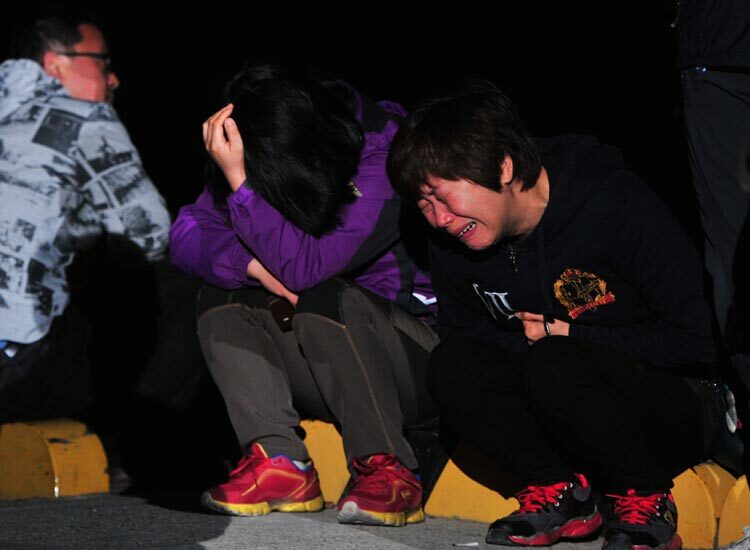 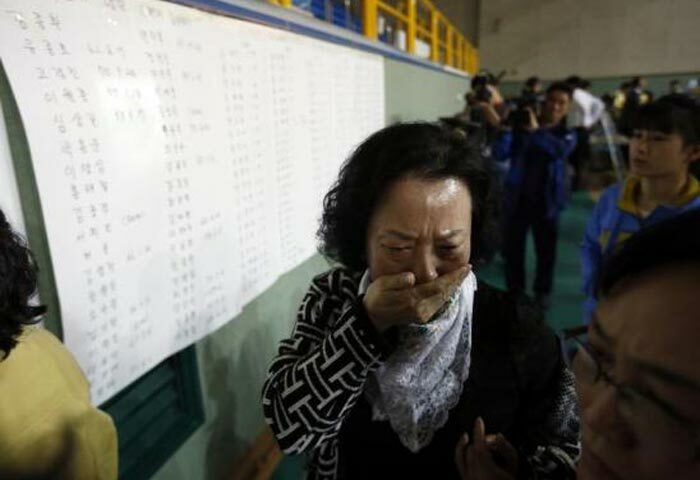 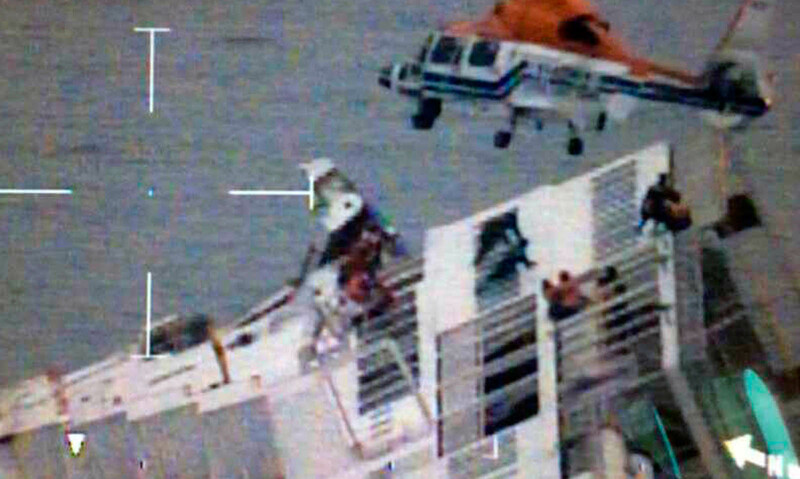 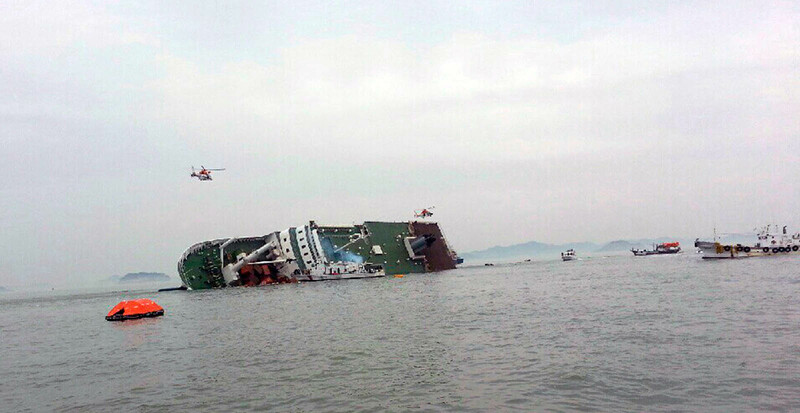 Sewol, a 6,825-ton ship carrying 475 people, abruptly turned left on the day of the accident. 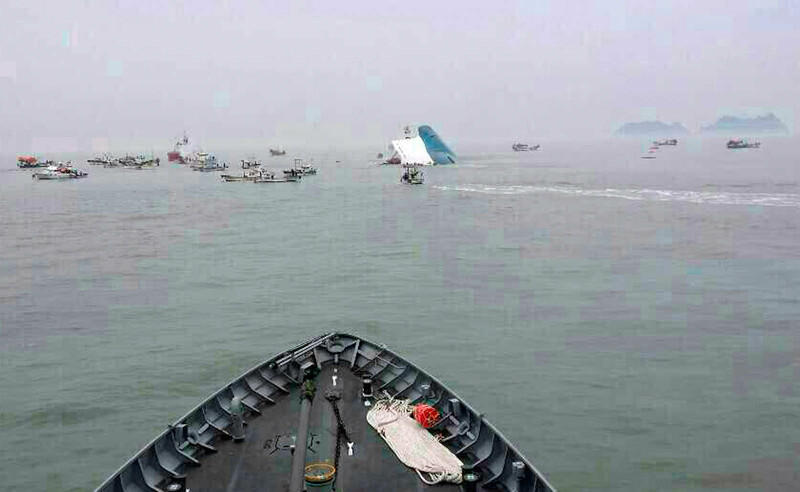 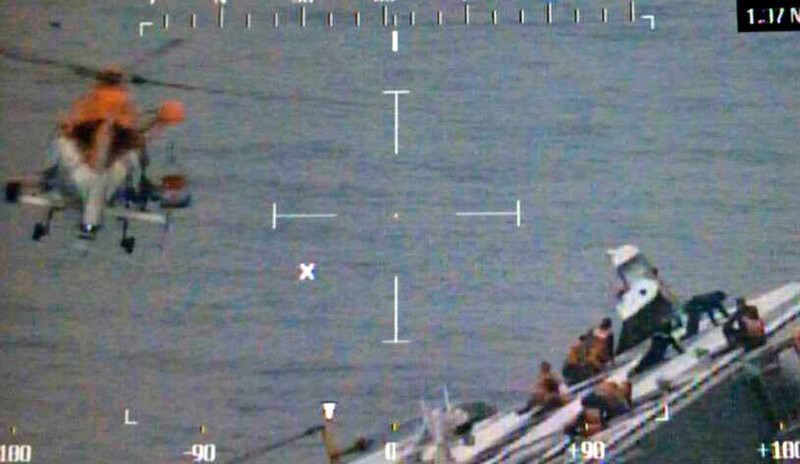 This is thought to have caused the ferry to capsize.